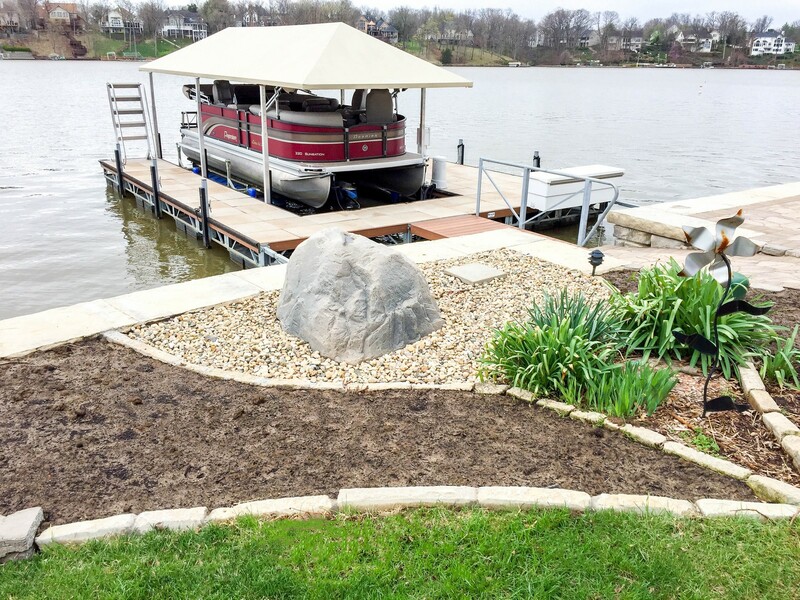 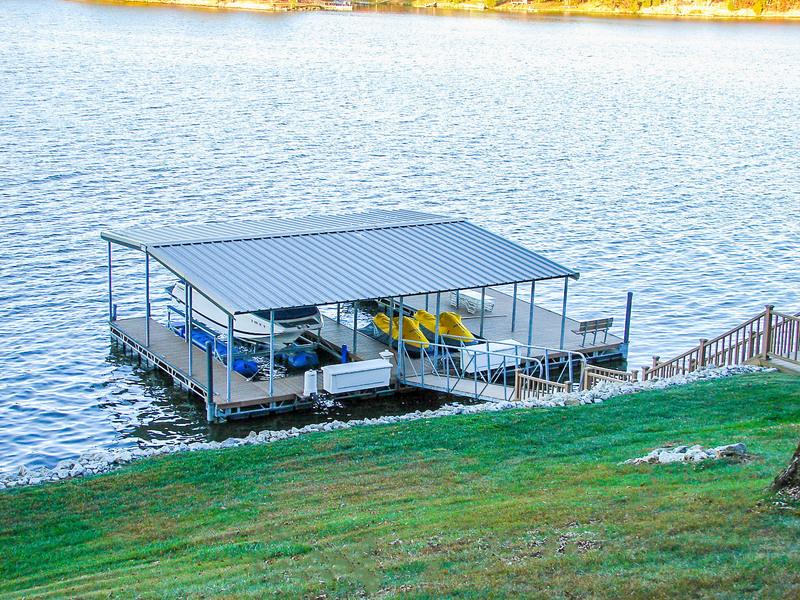 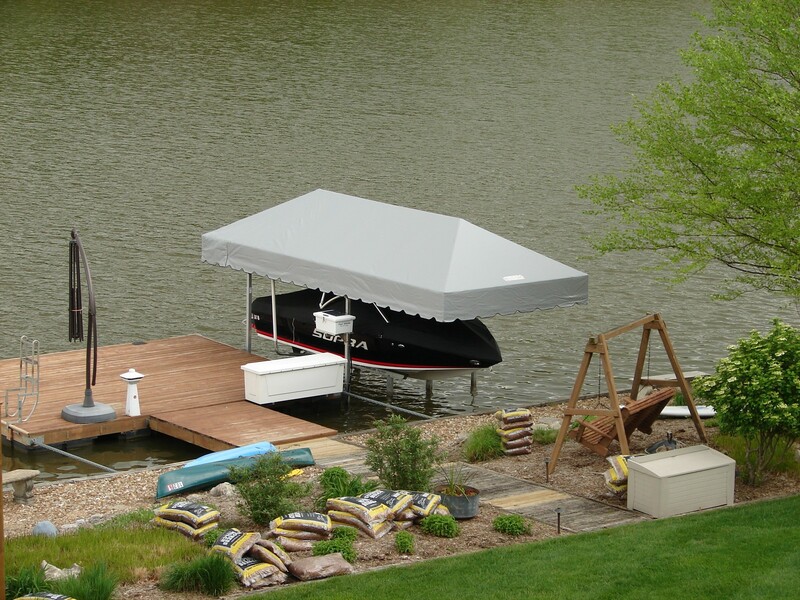 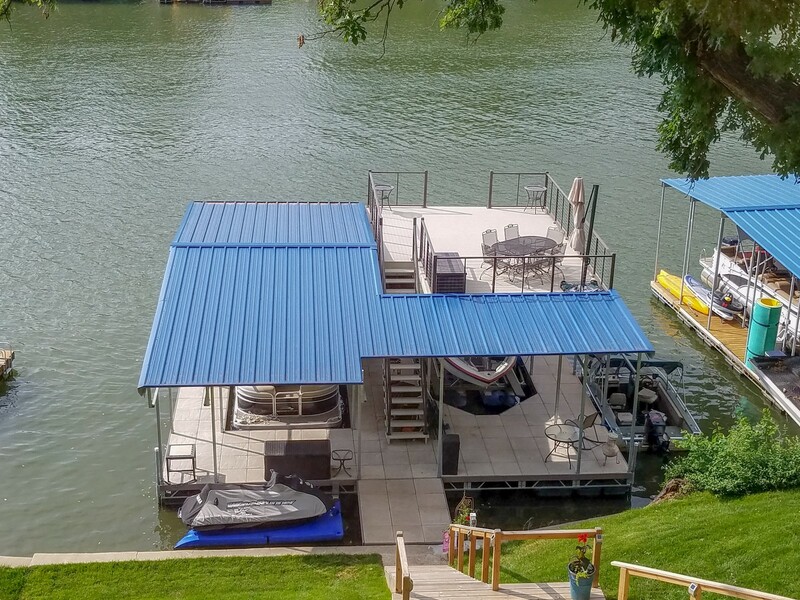 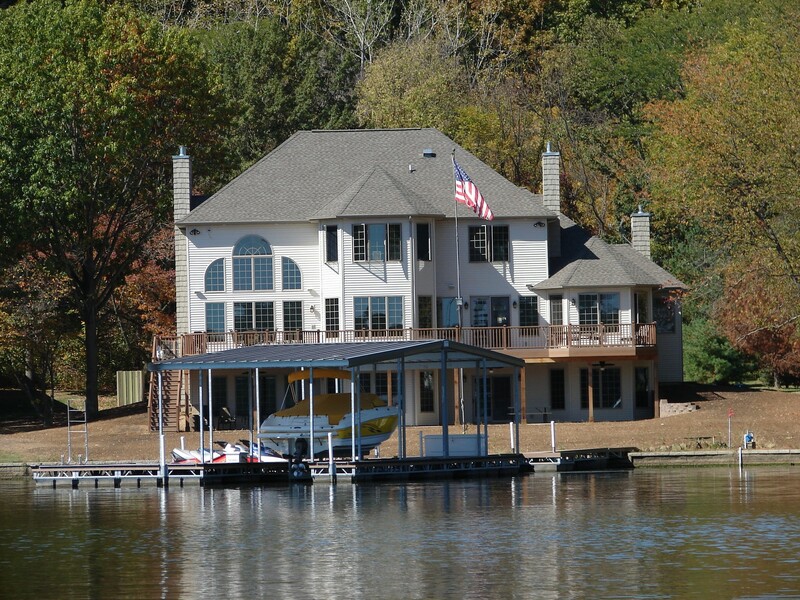 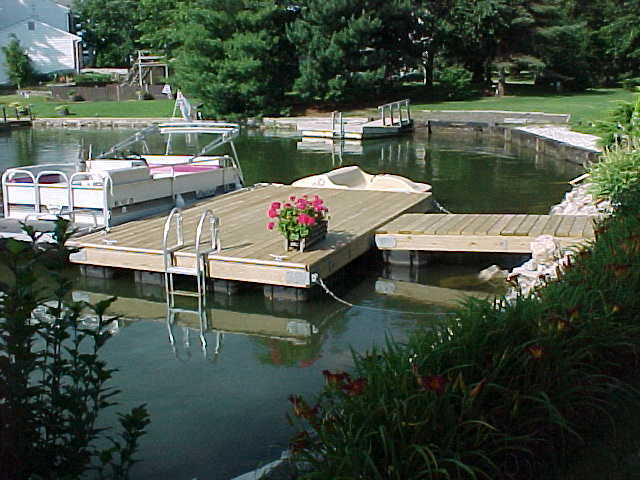 Tiger Docks is a leading distributor of quality marine products for residential waterfront applications. 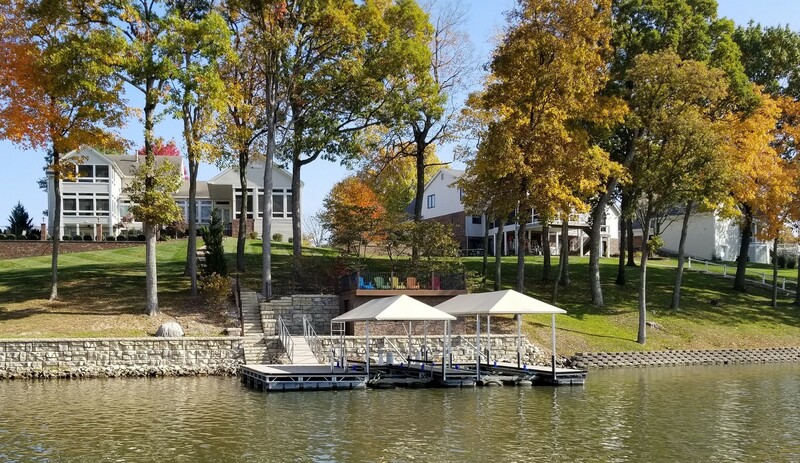 With our centrally-located corporate office in St. Louis, we are able to meet the needs of customers throughout the country. 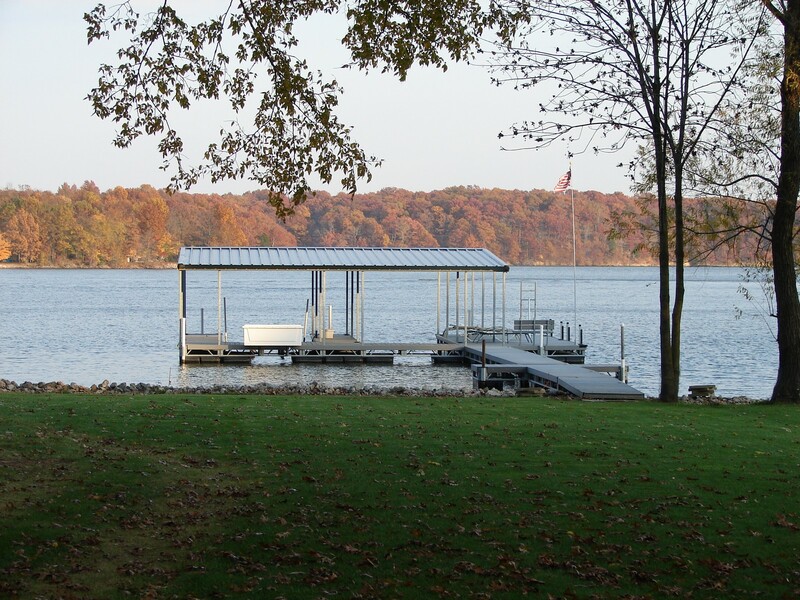 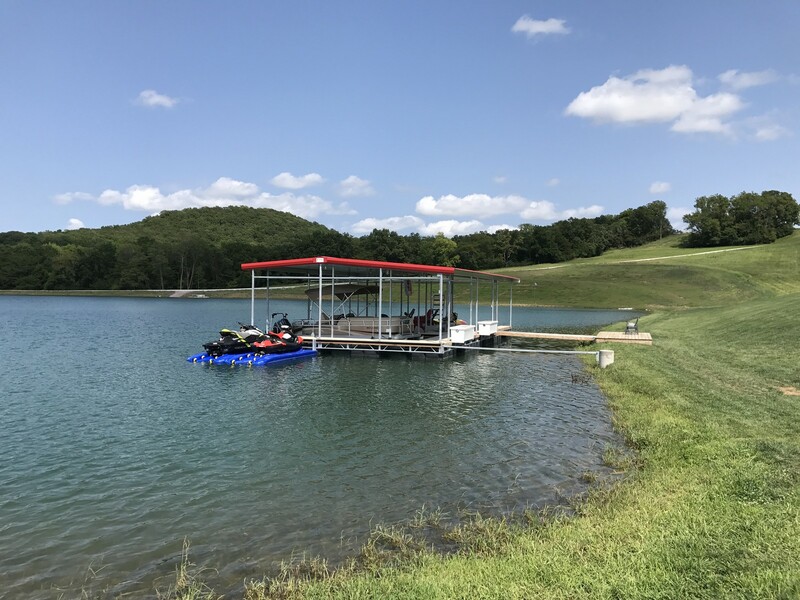 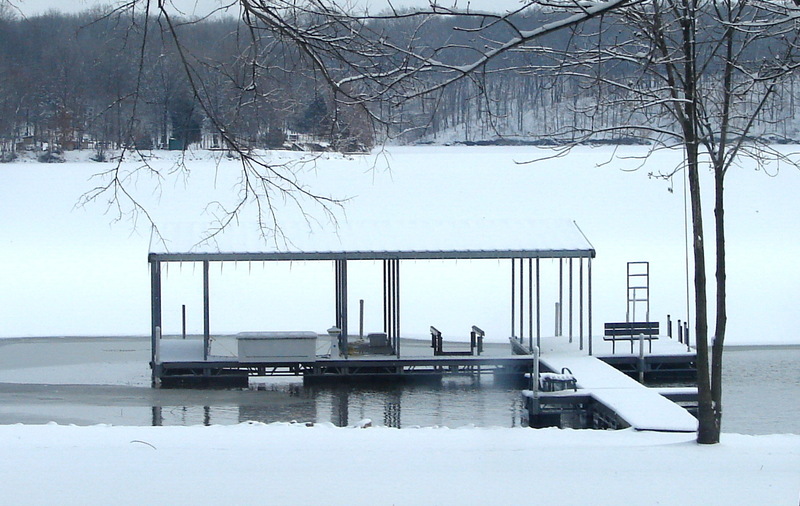 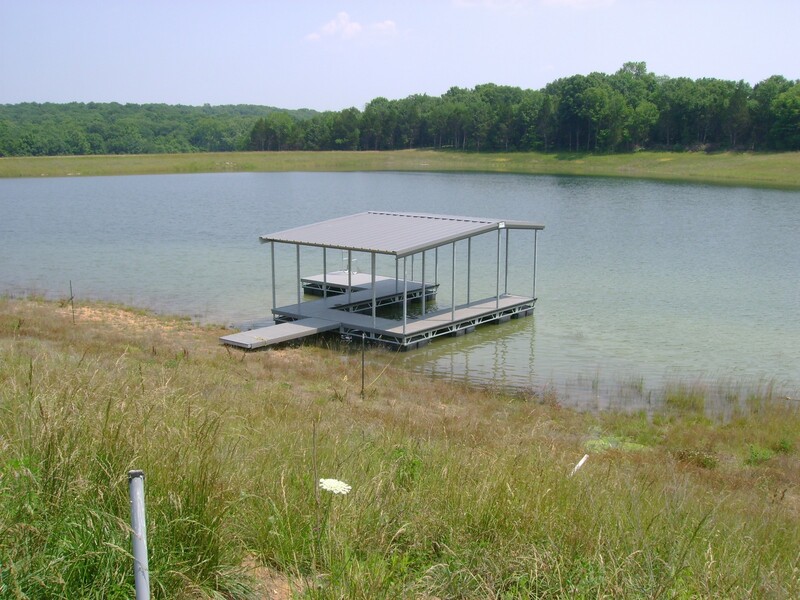 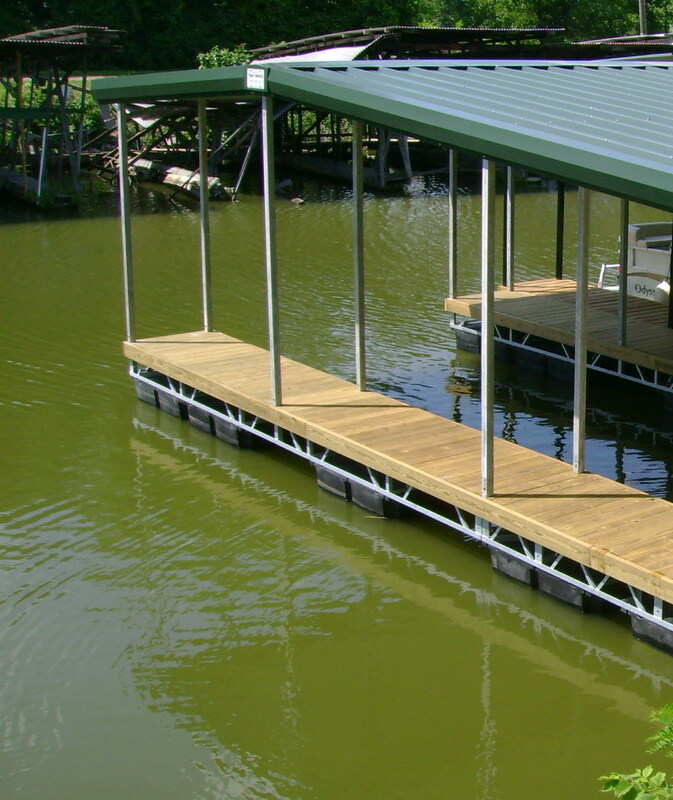 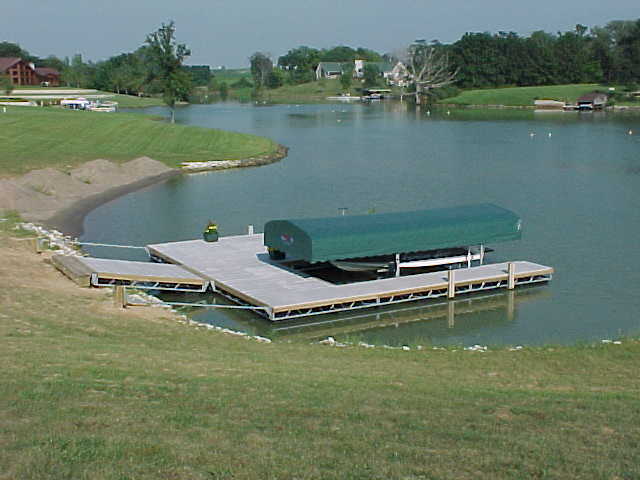 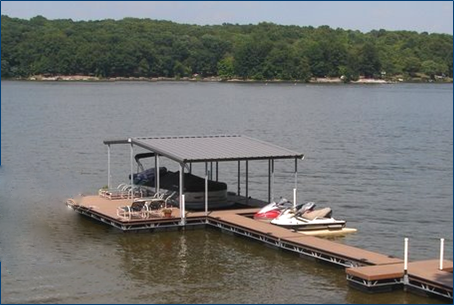 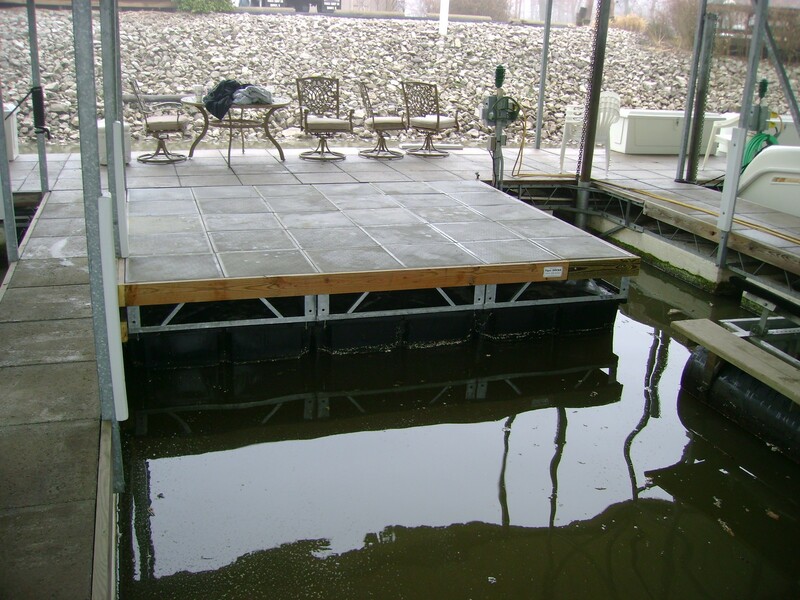 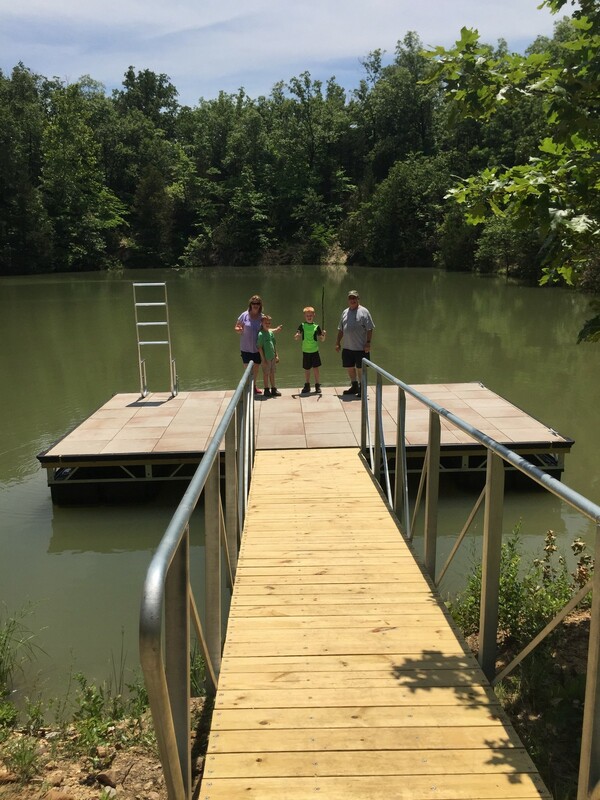 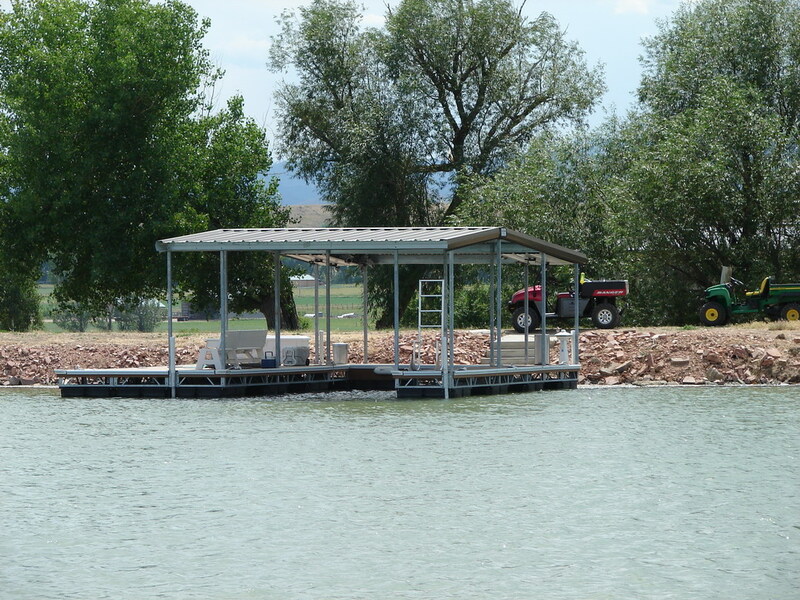 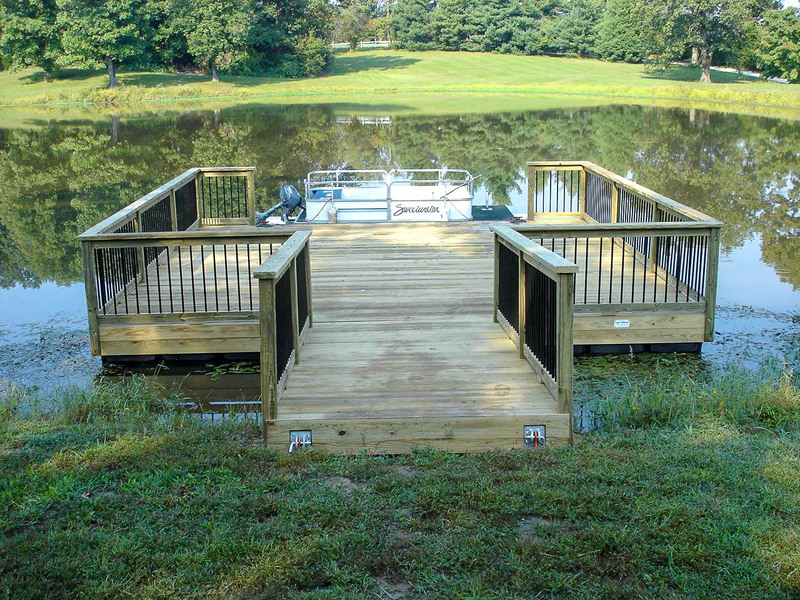 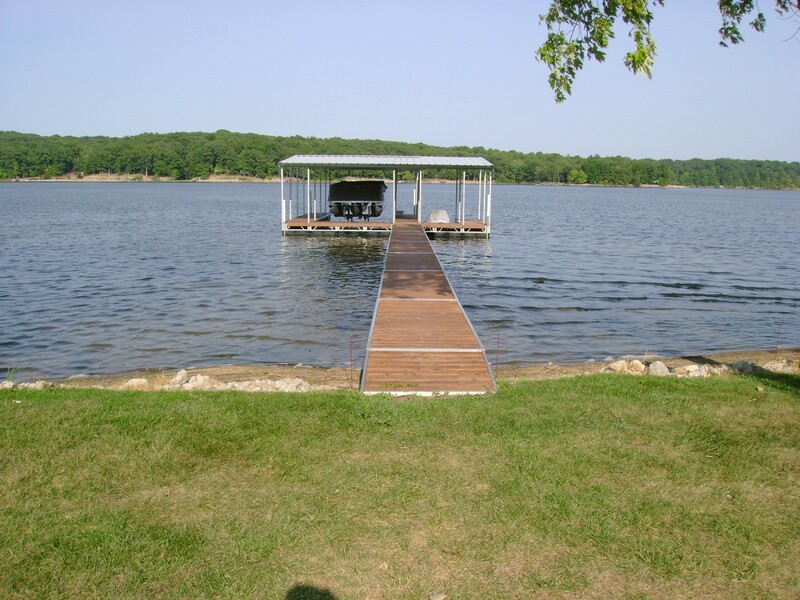 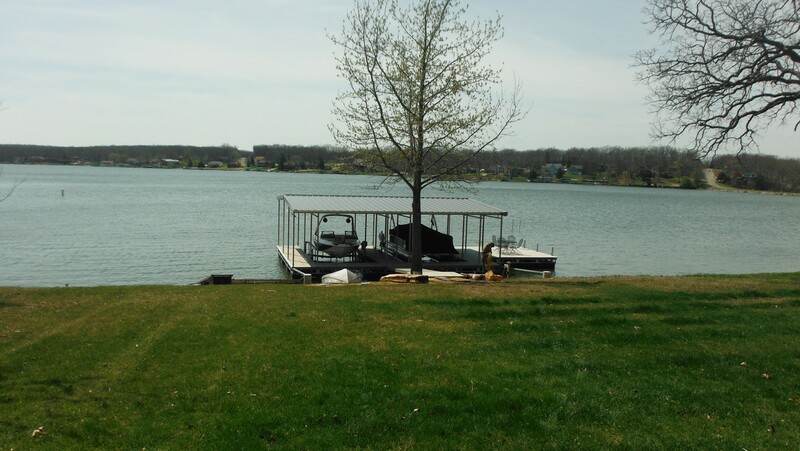 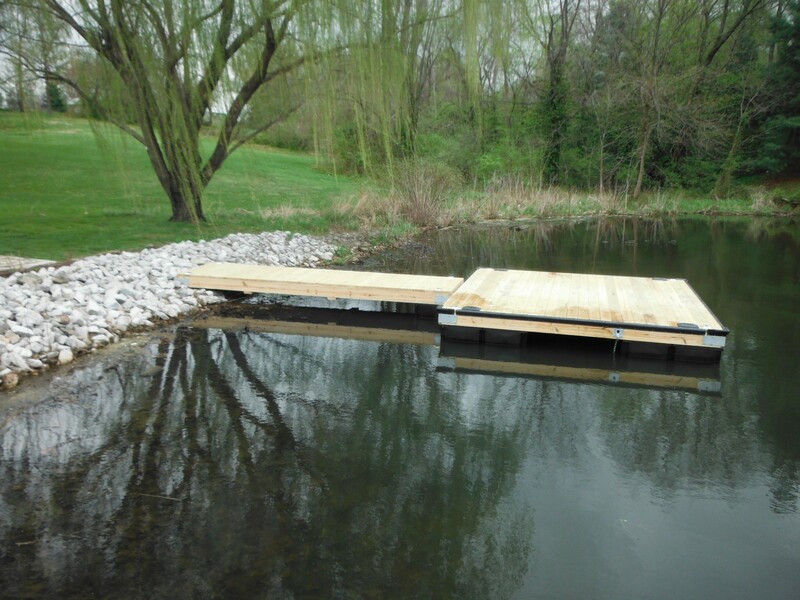 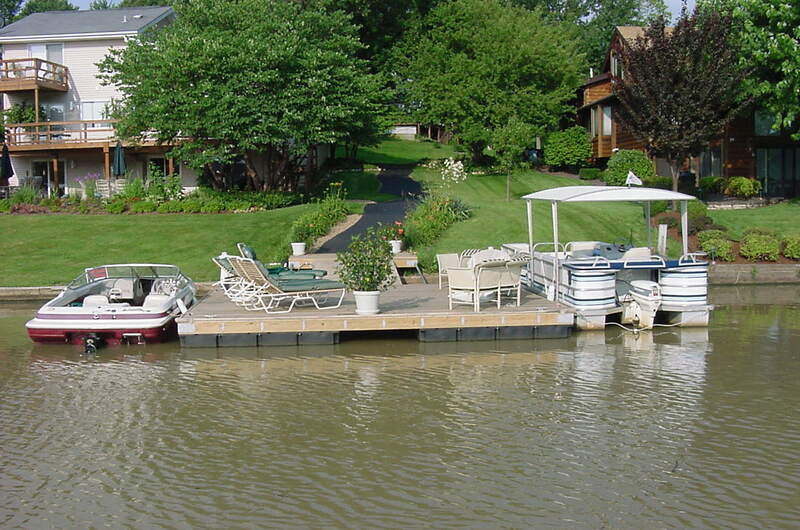 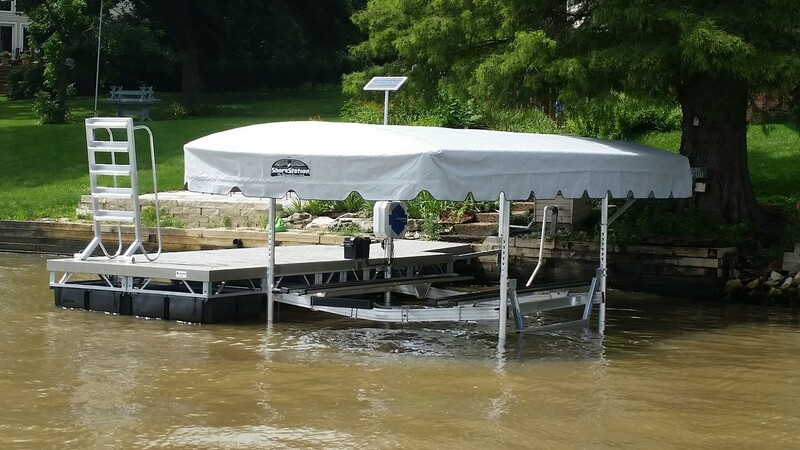 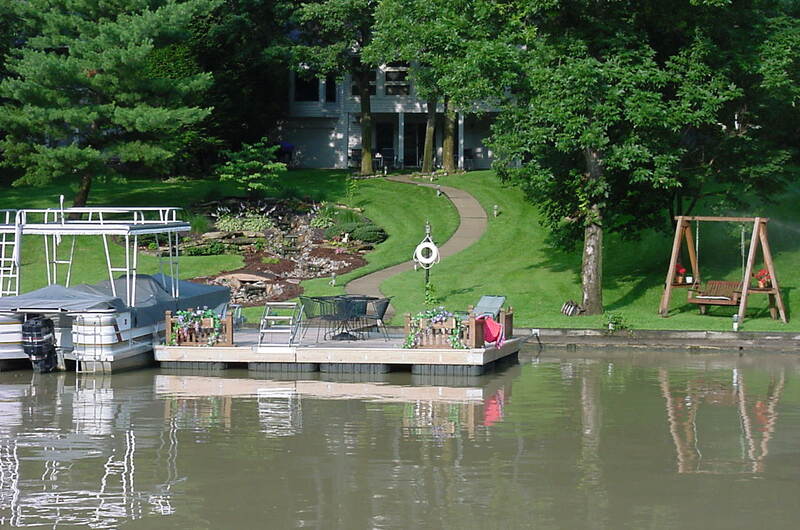 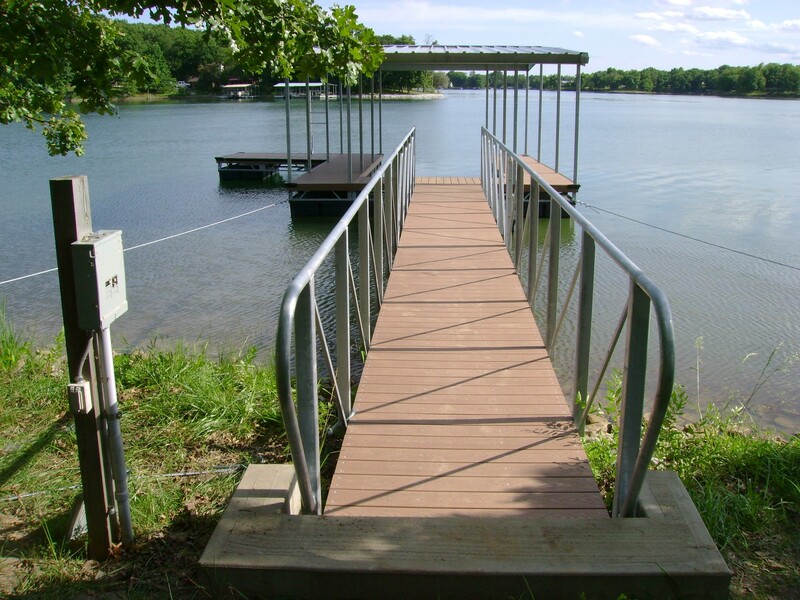 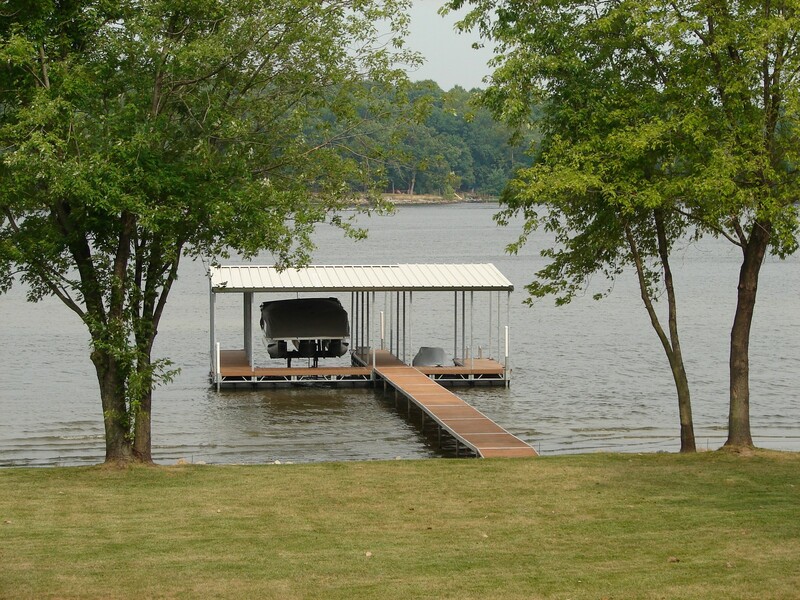 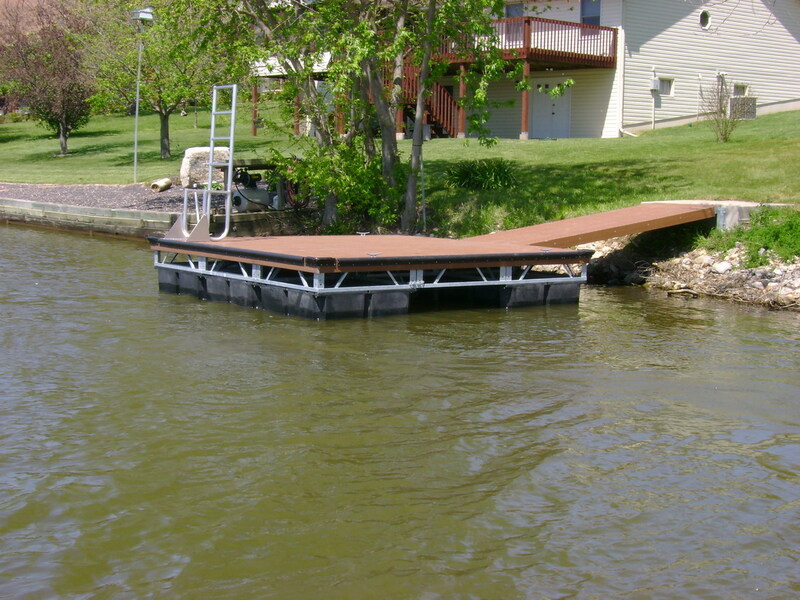 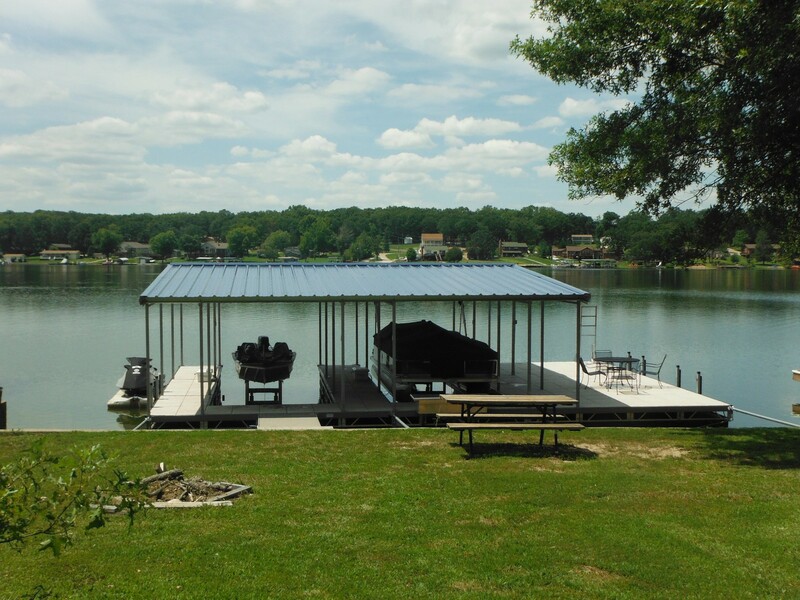 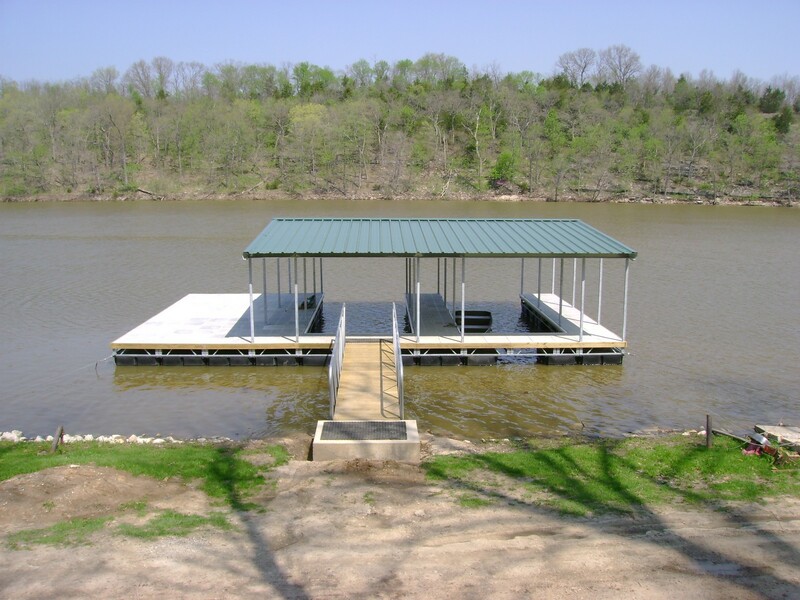 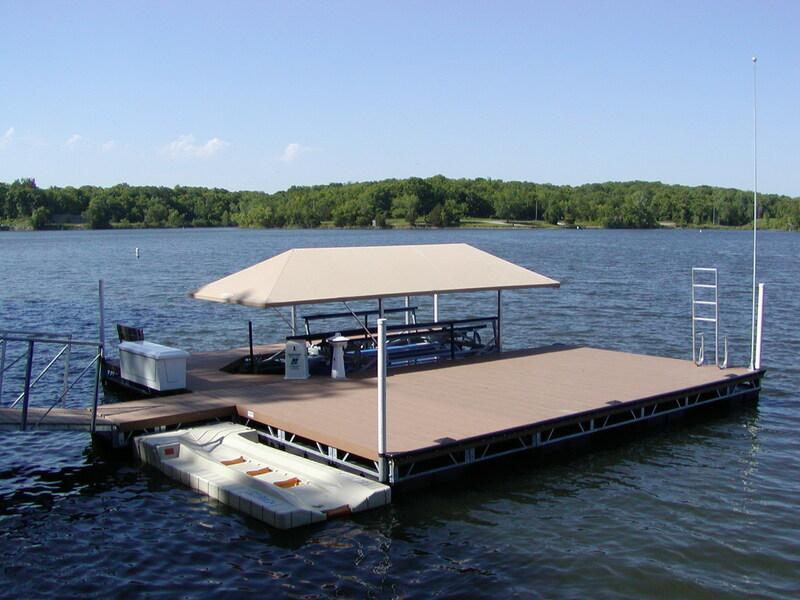 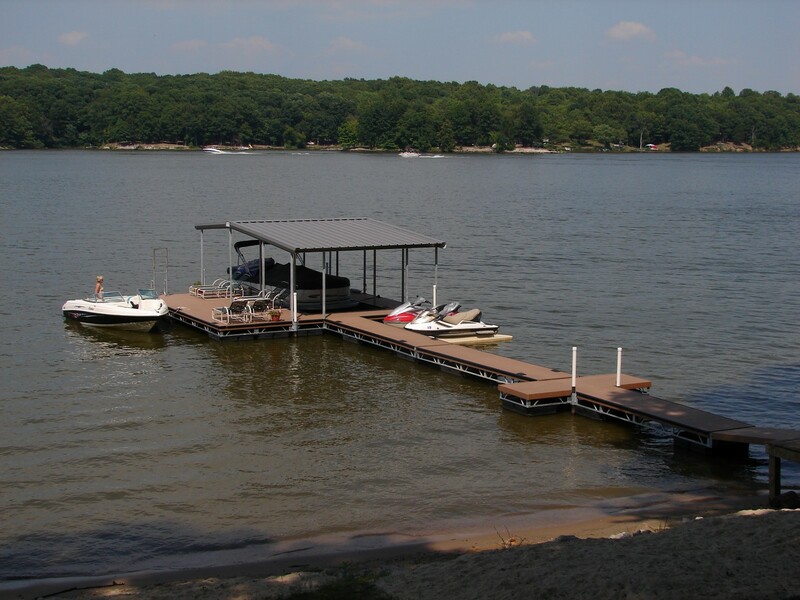 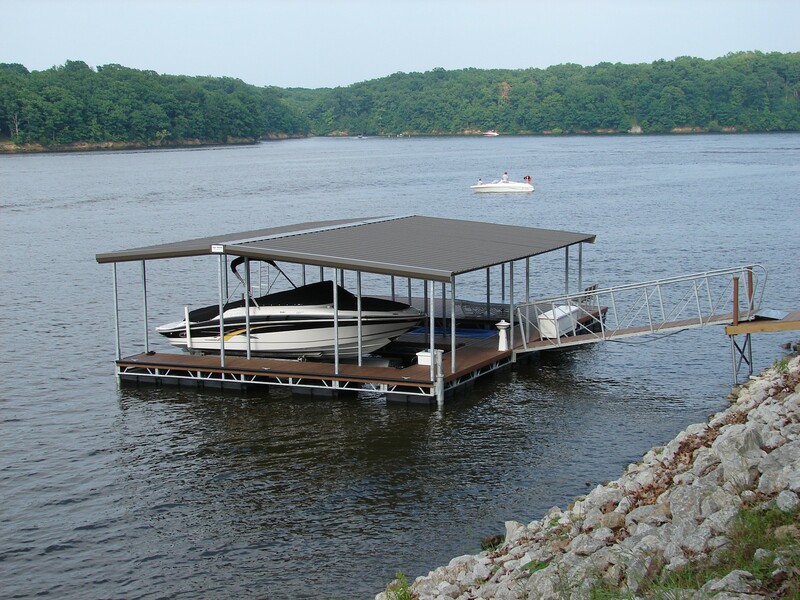 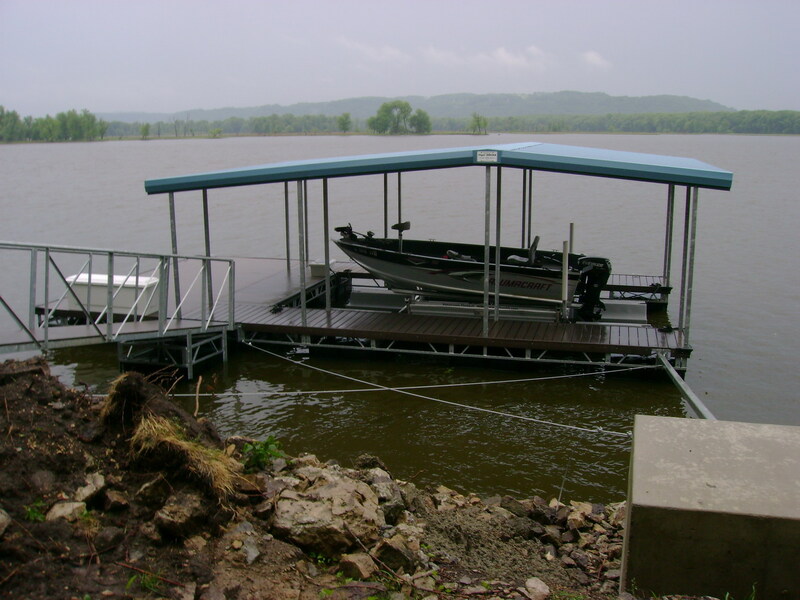 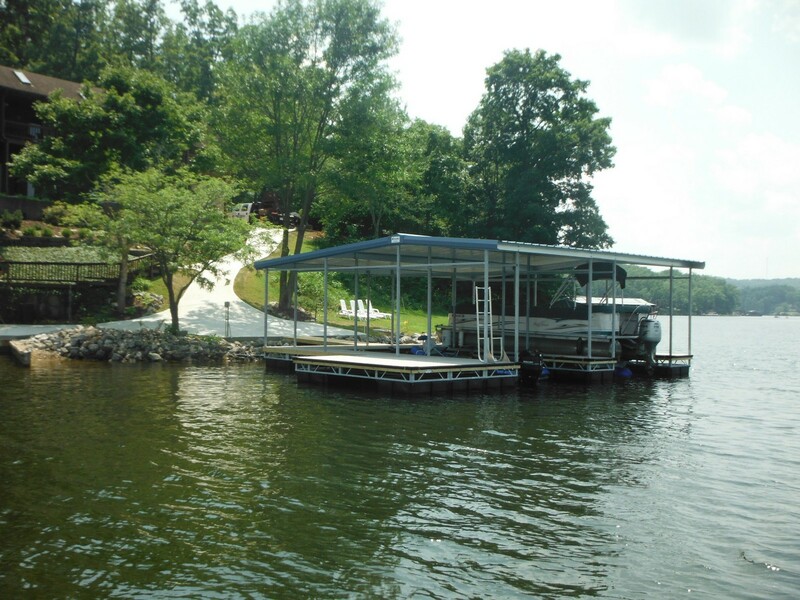 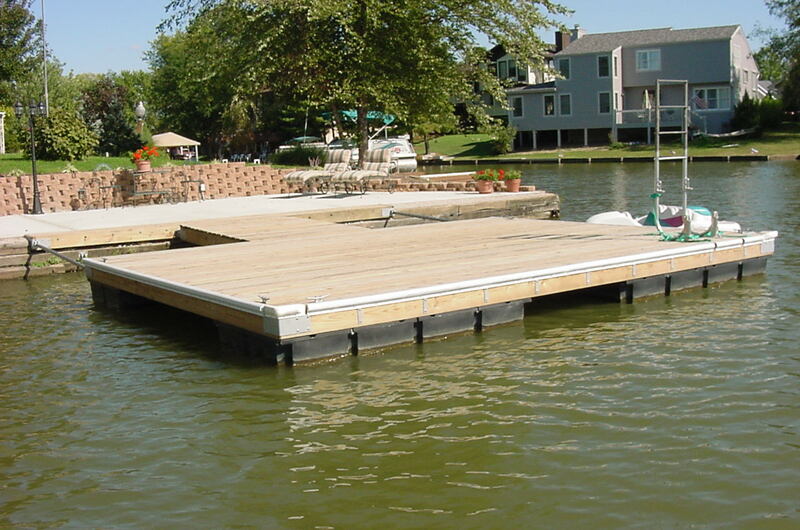 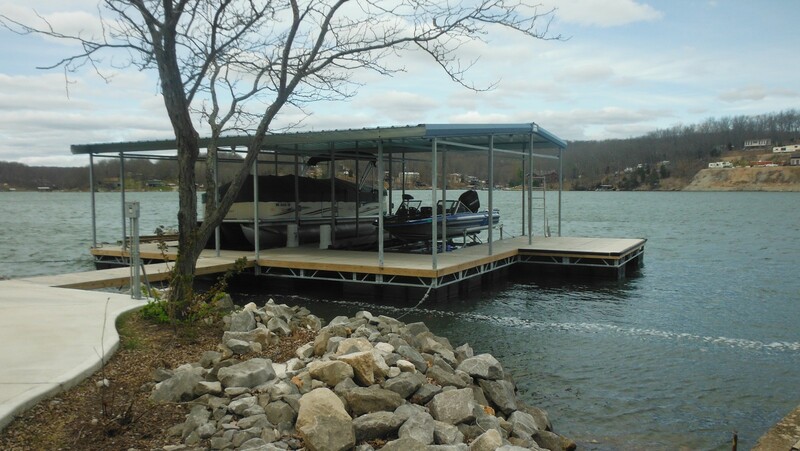 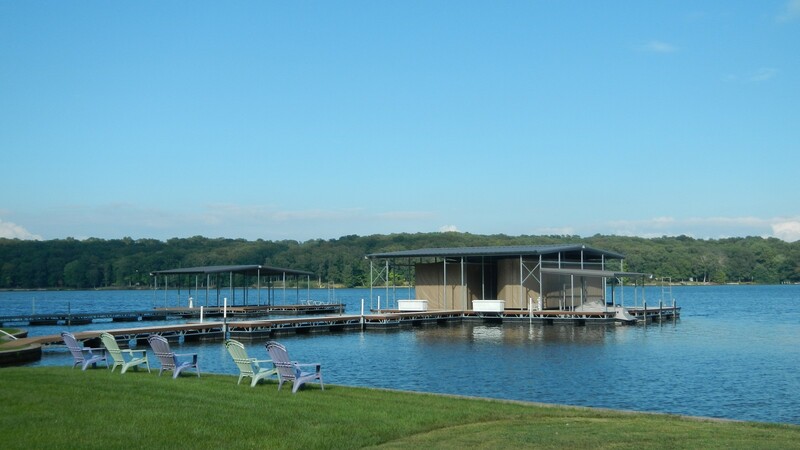 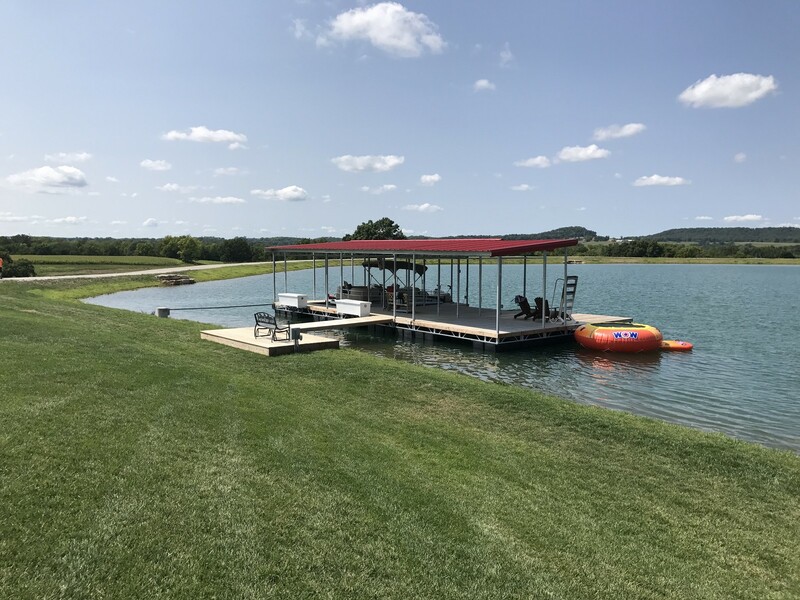 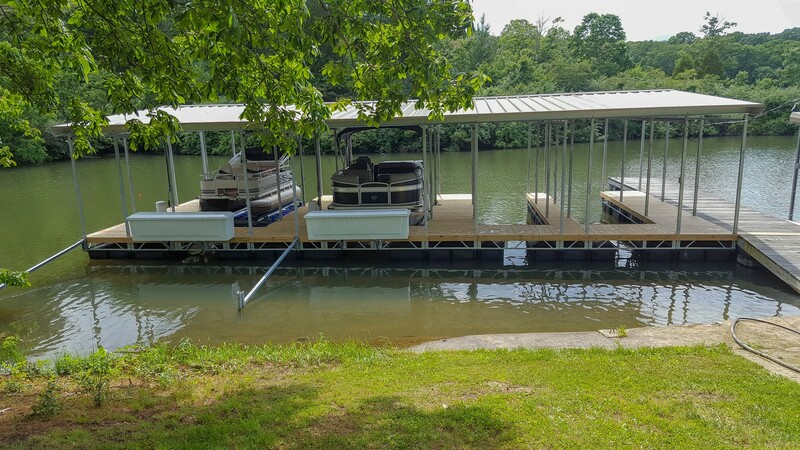 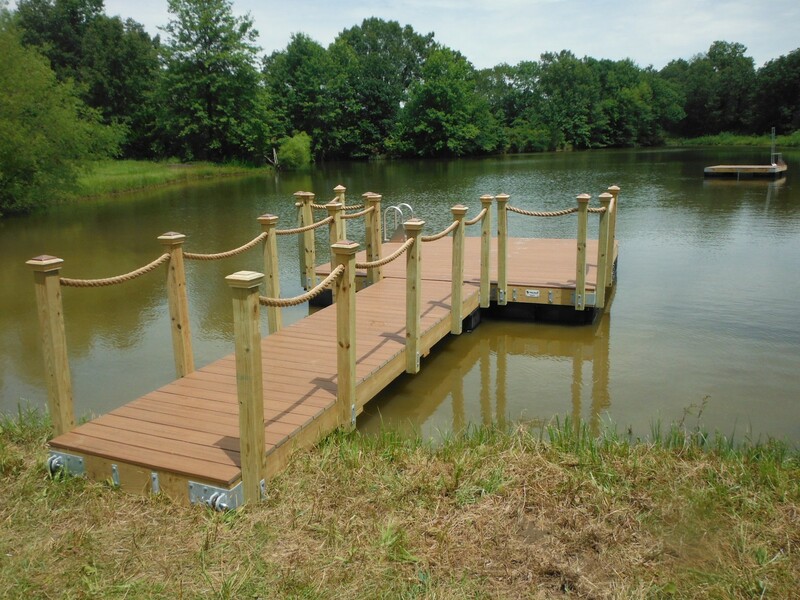 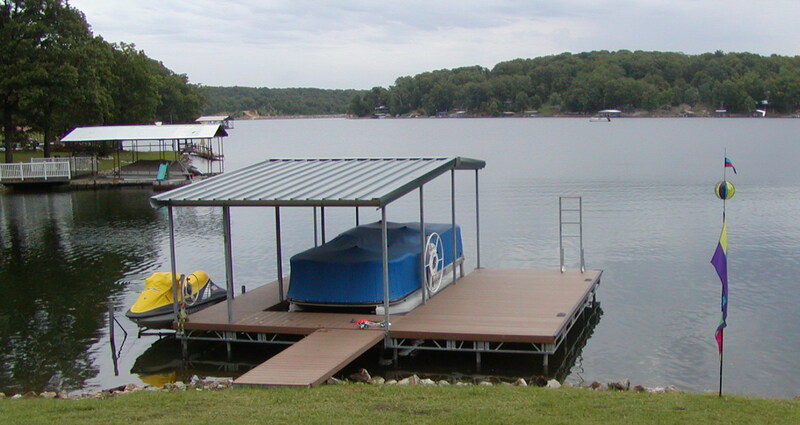 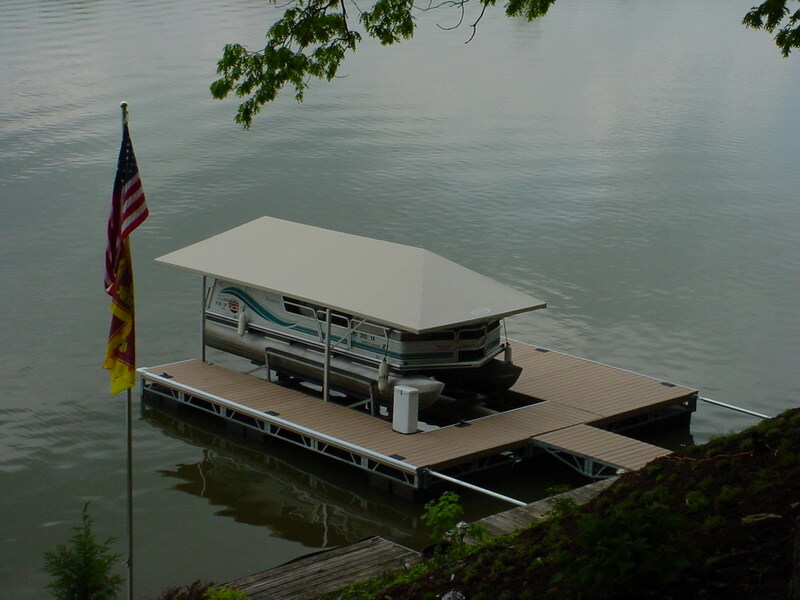 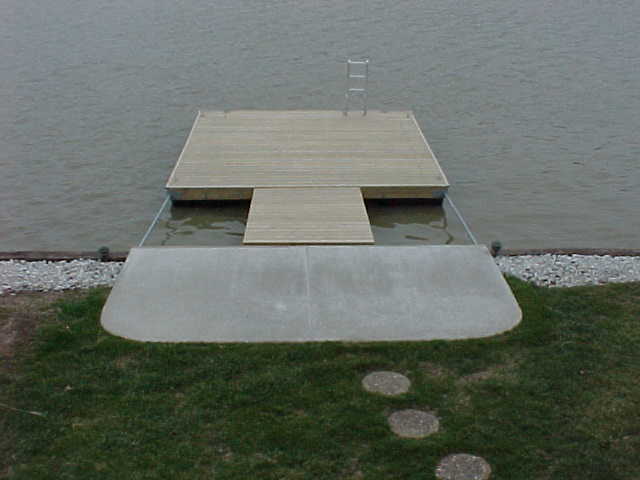 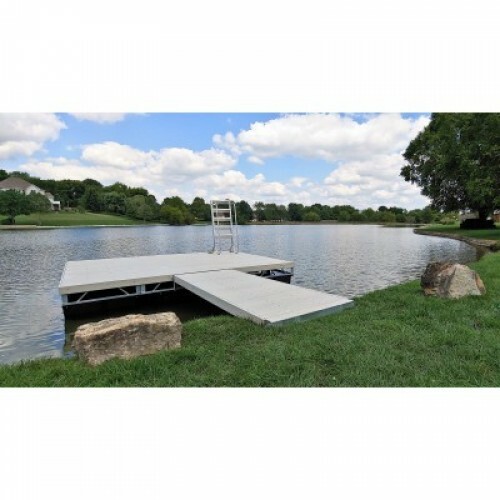 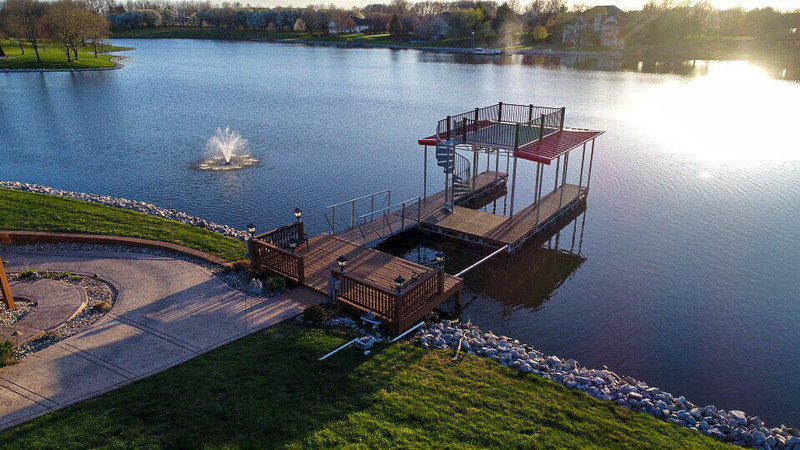 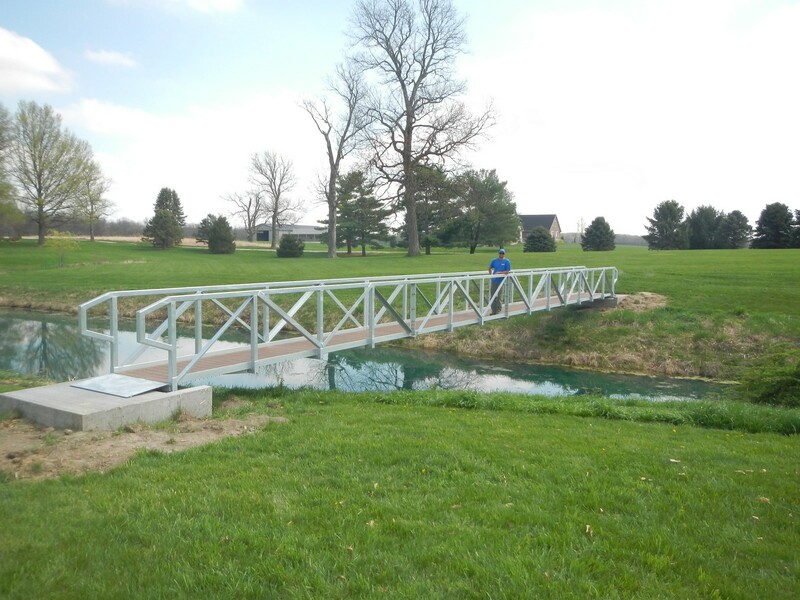 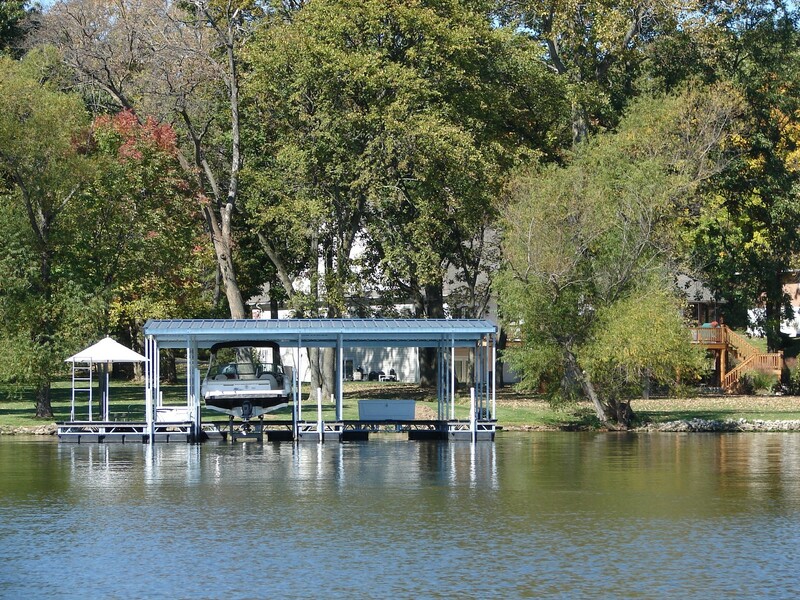 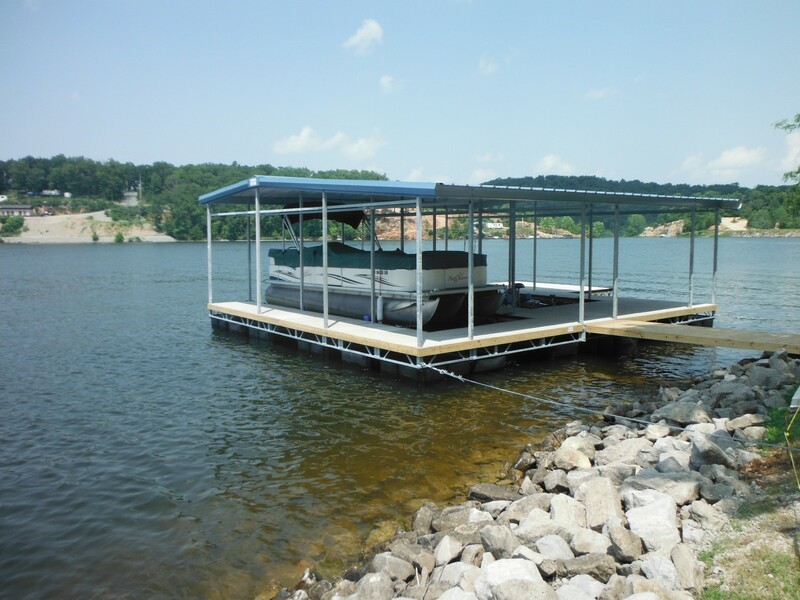 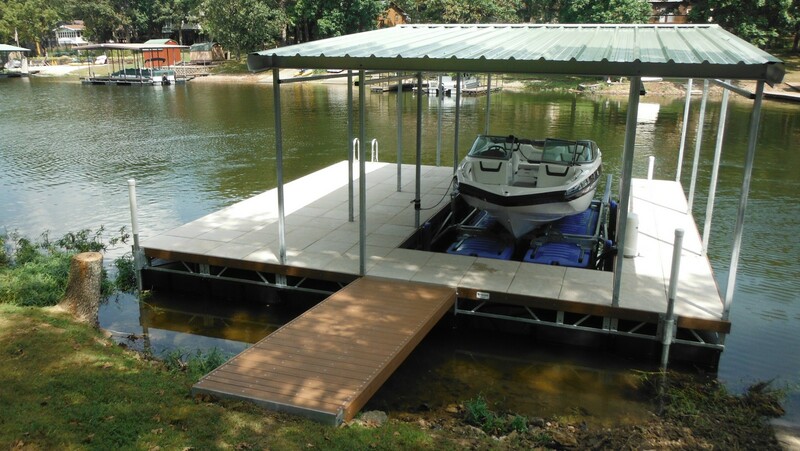 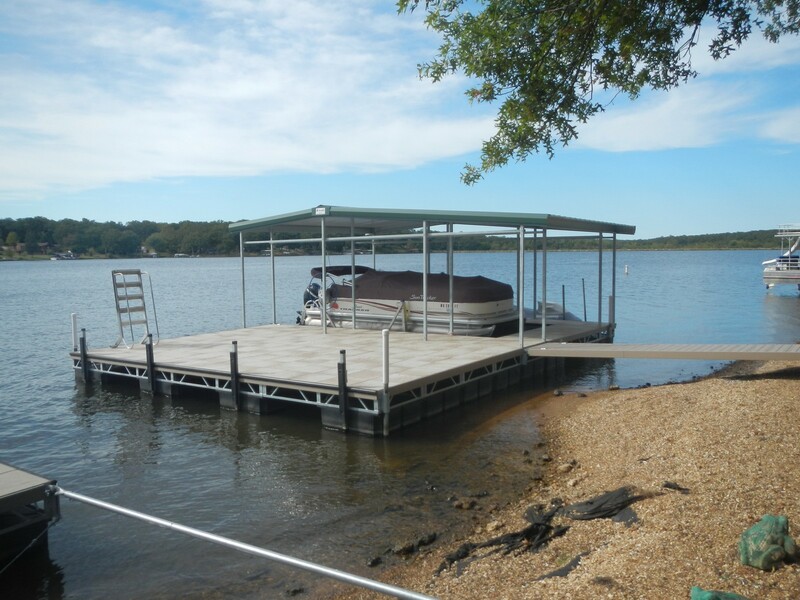 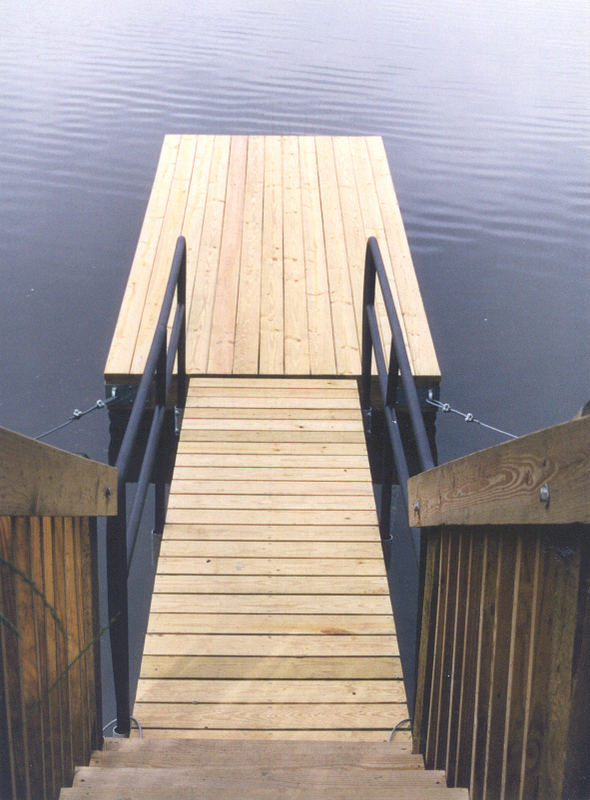 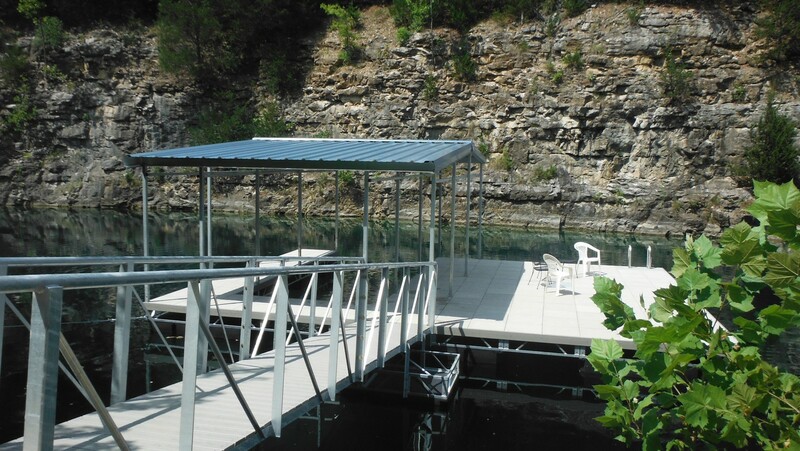 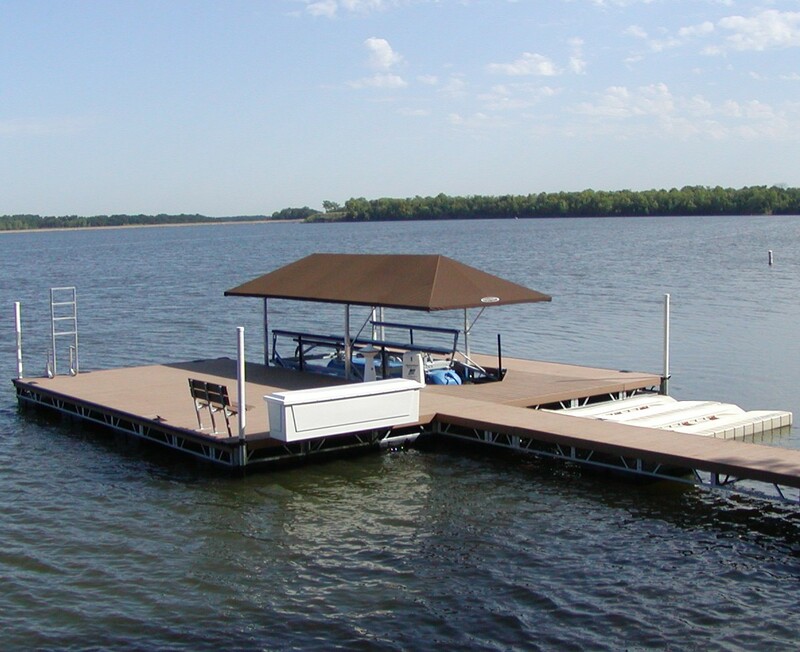 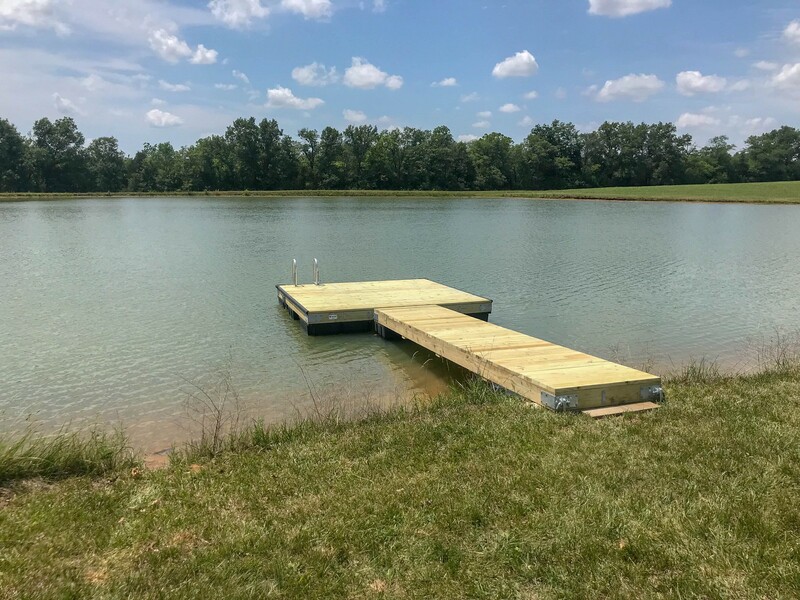 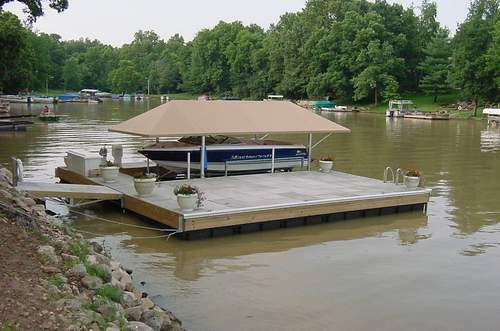 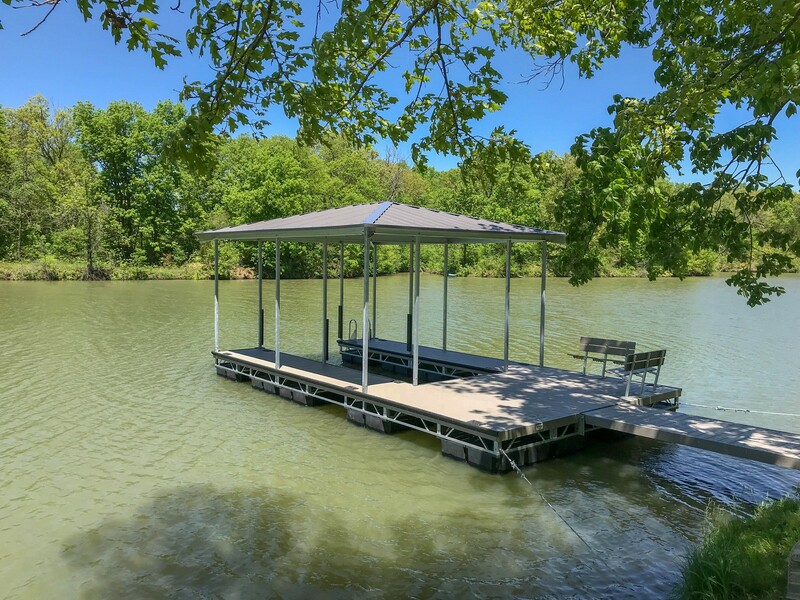 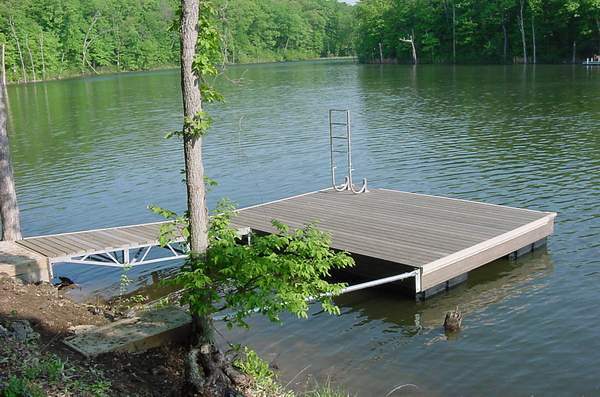 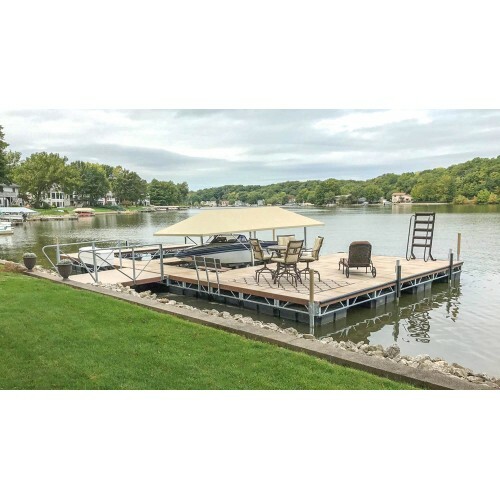 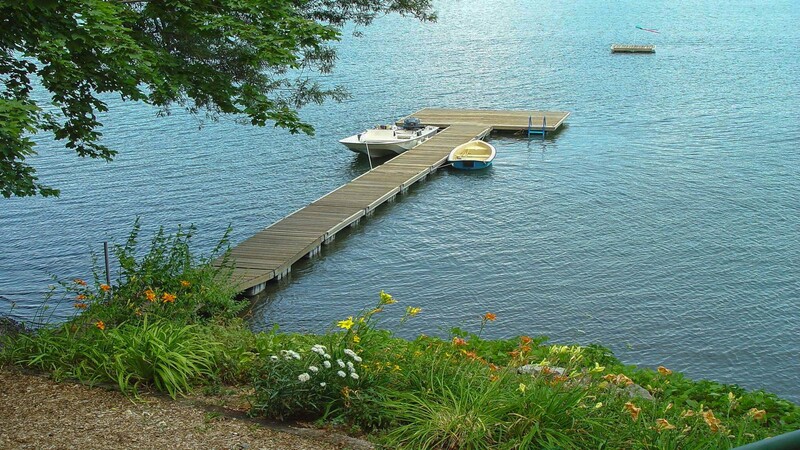 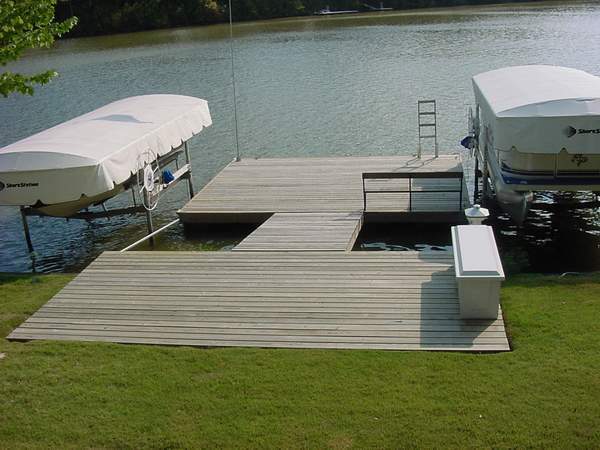 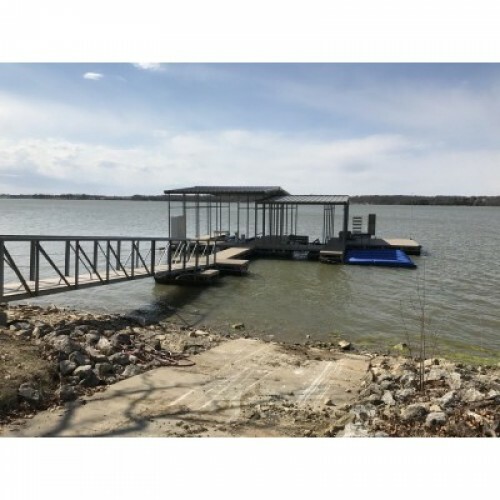 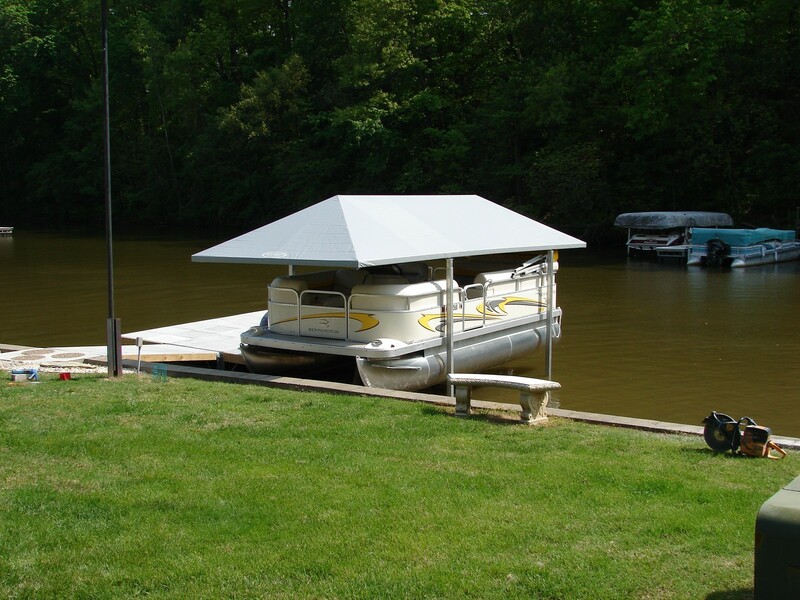 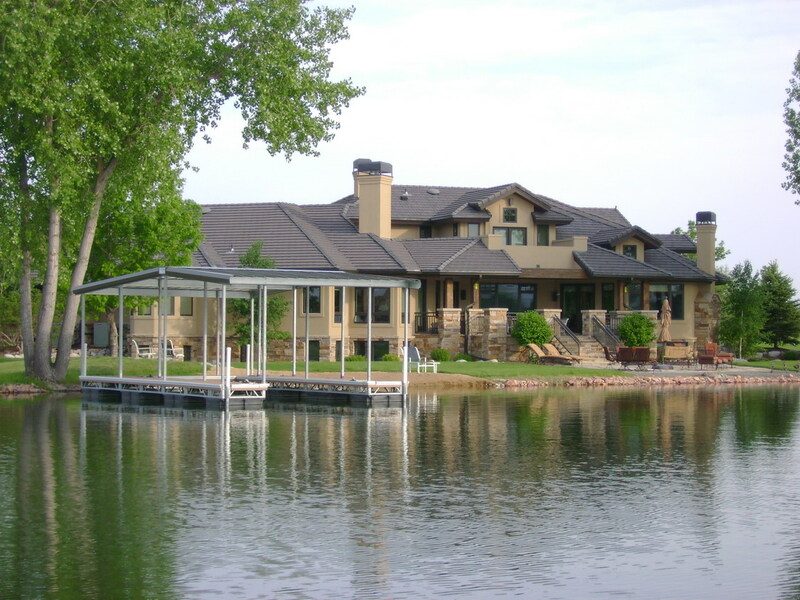 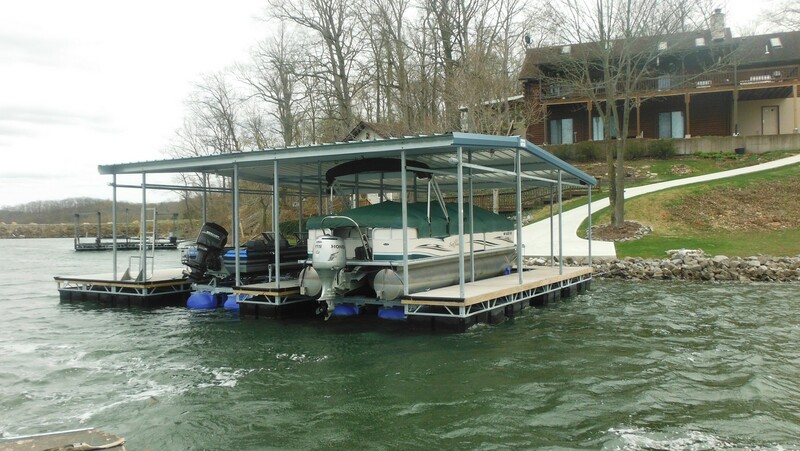 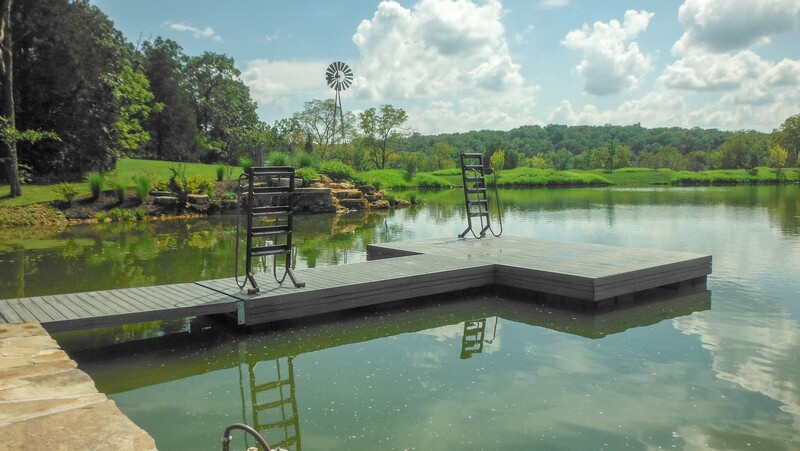 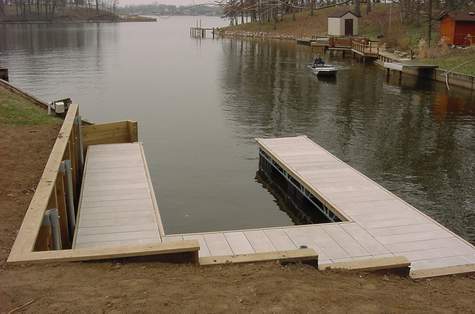 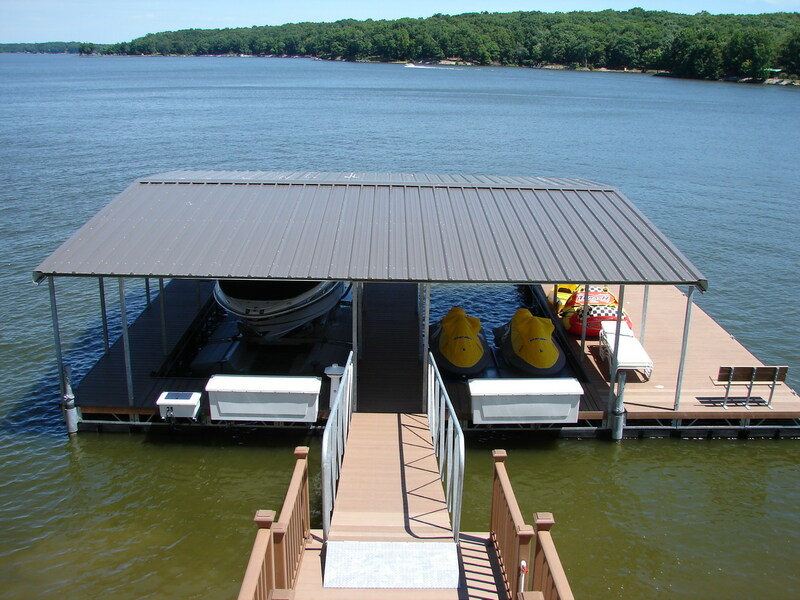 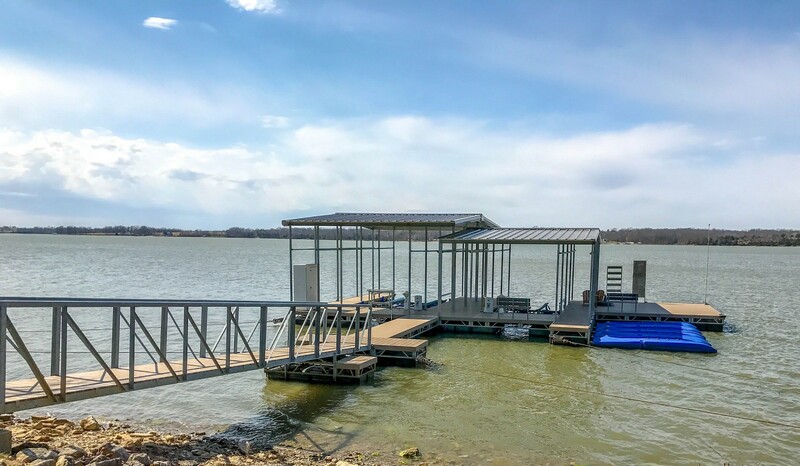 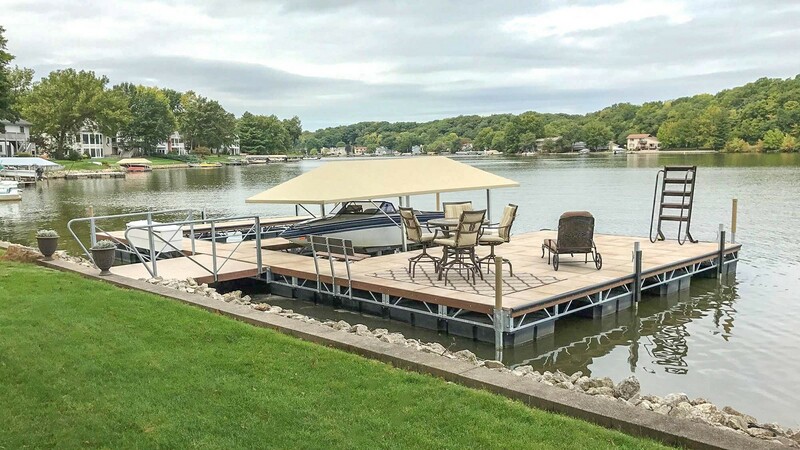 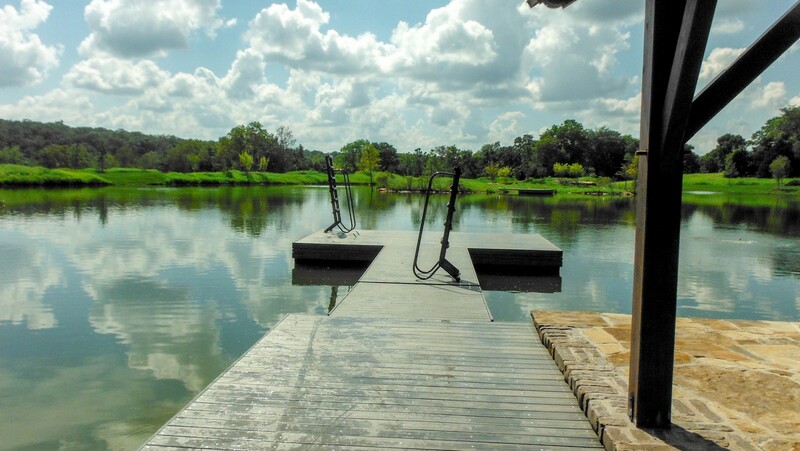 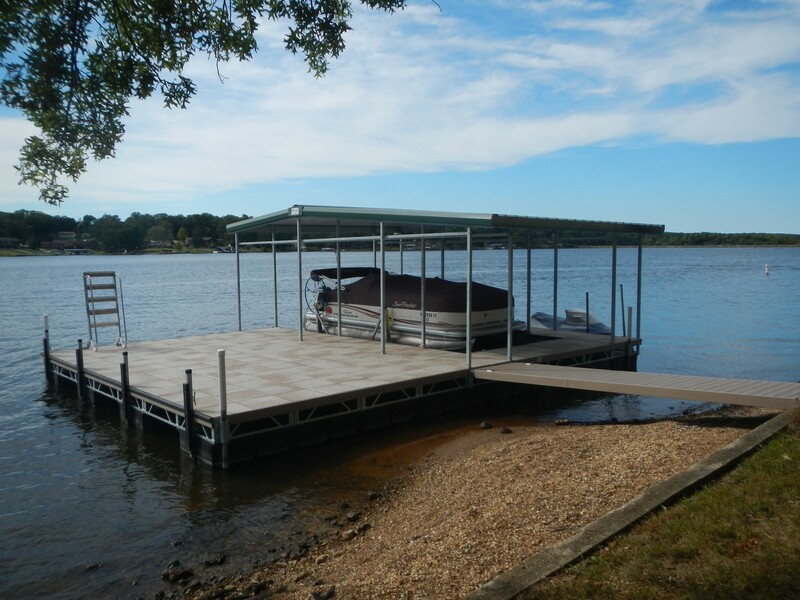 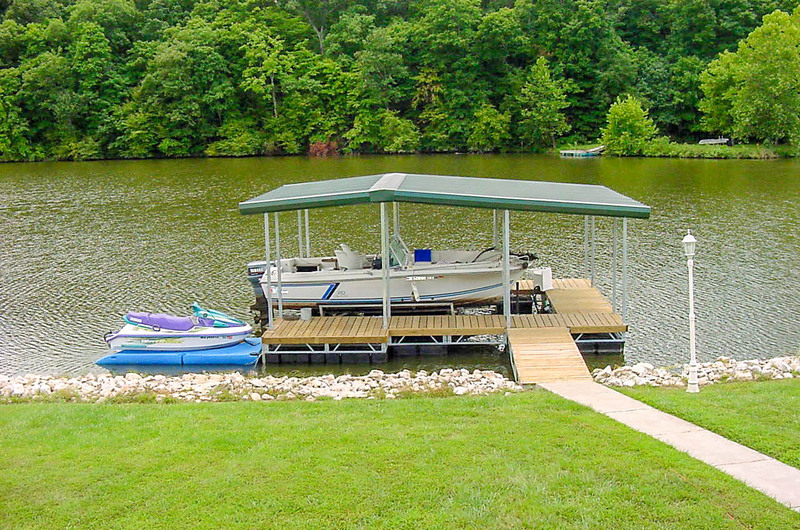 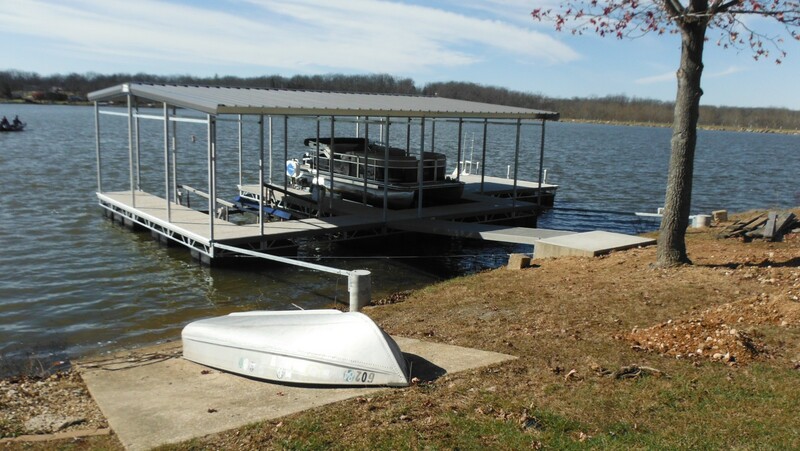 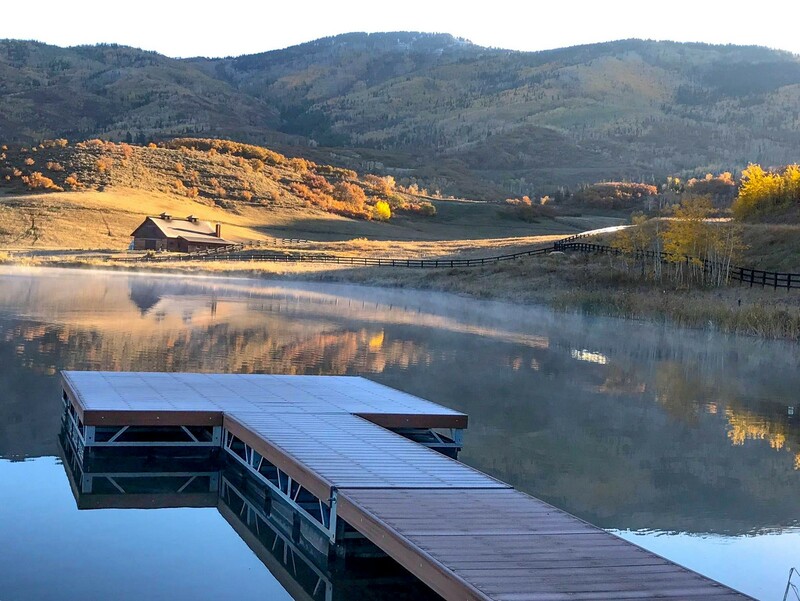 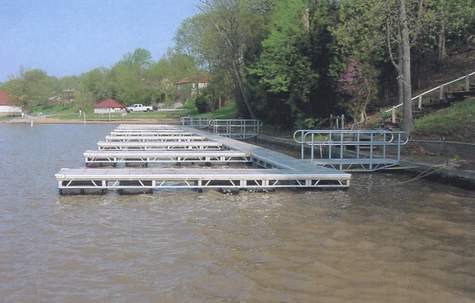 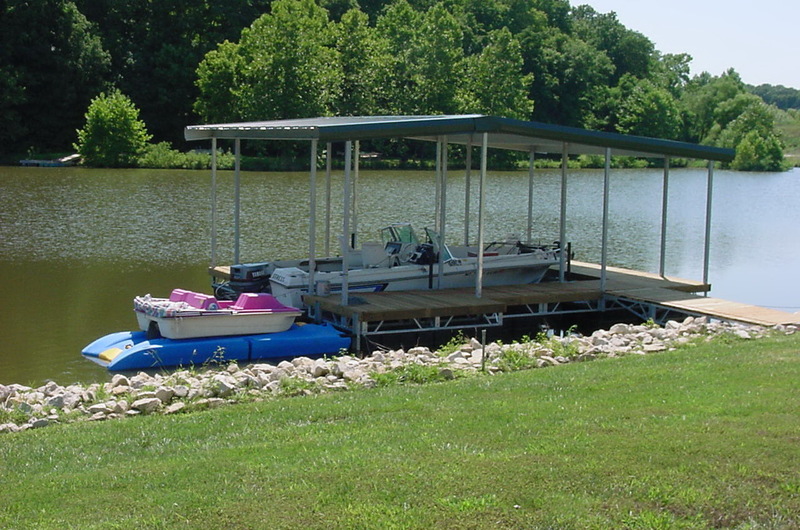 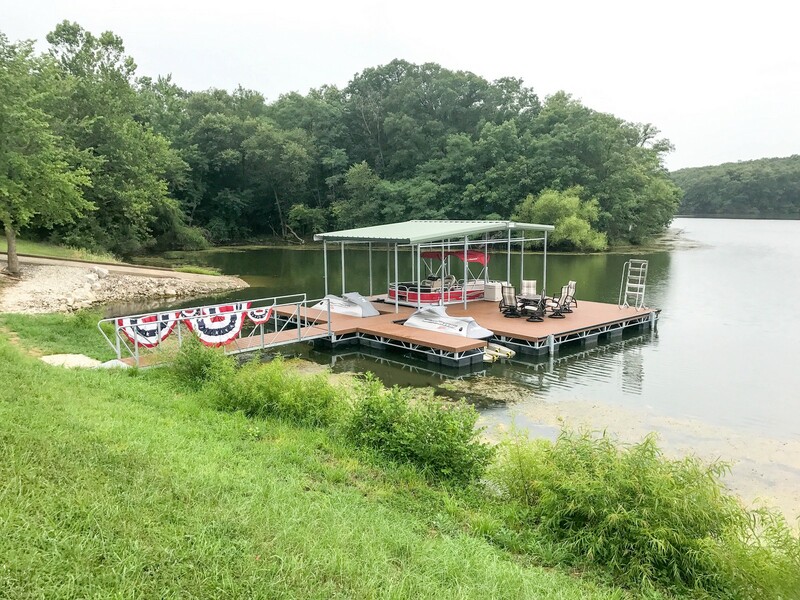 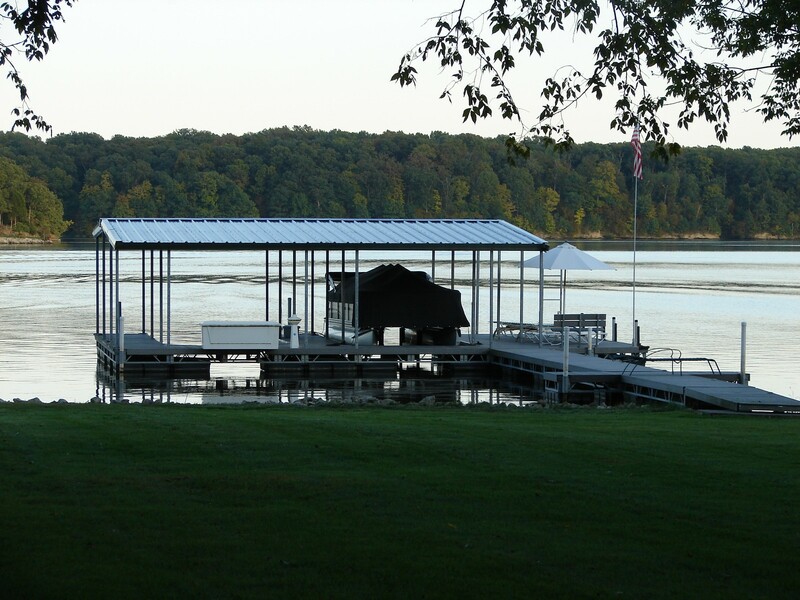 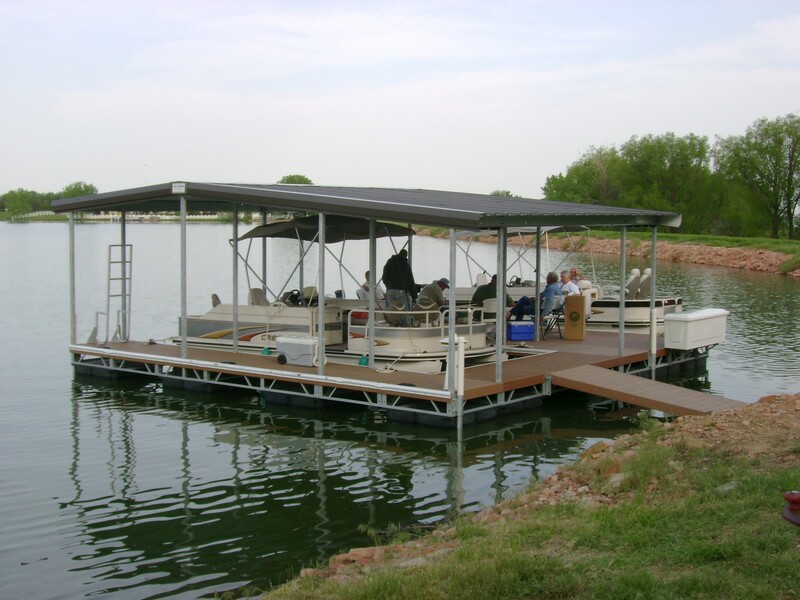 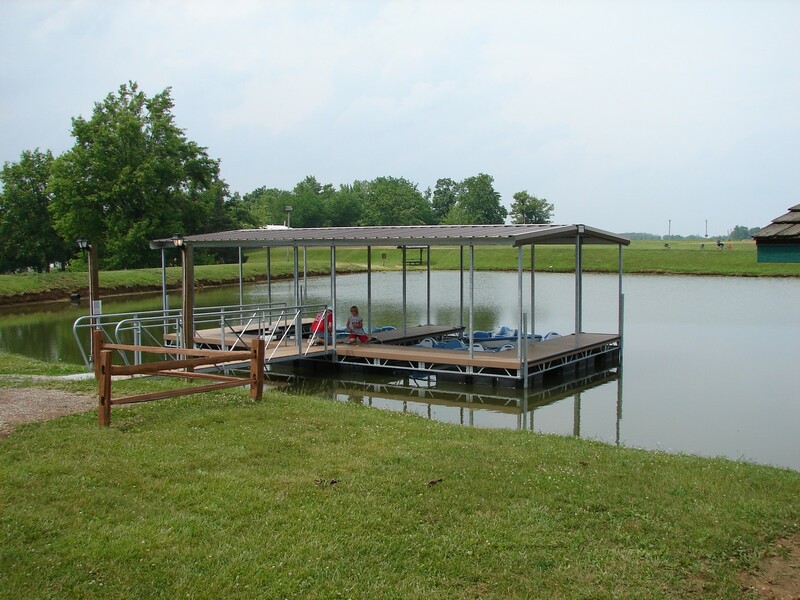 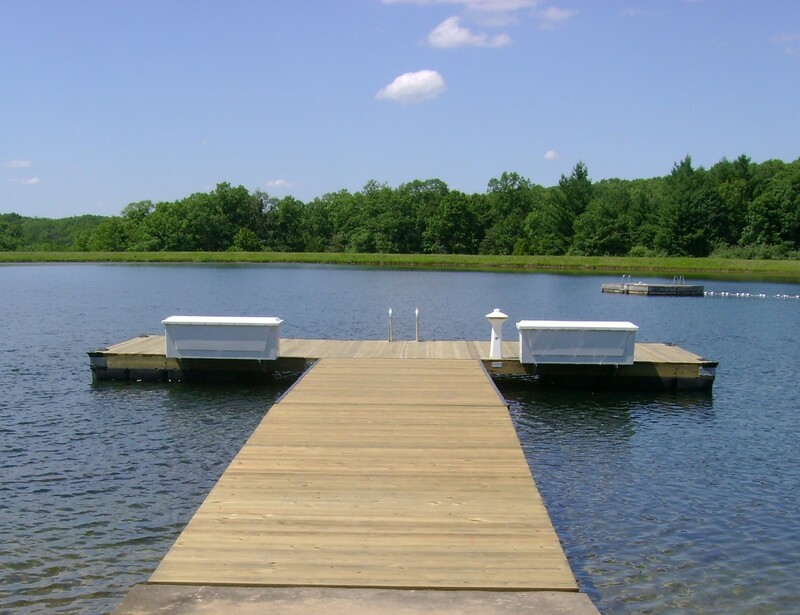 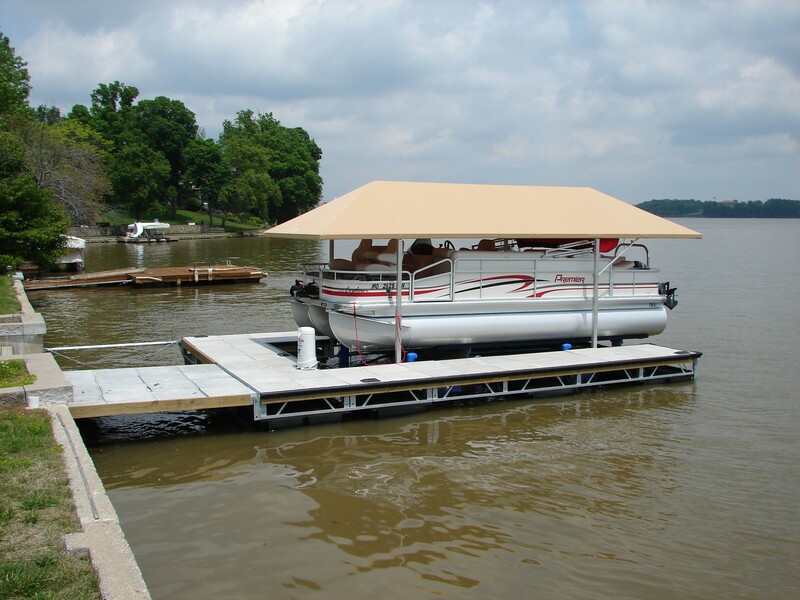 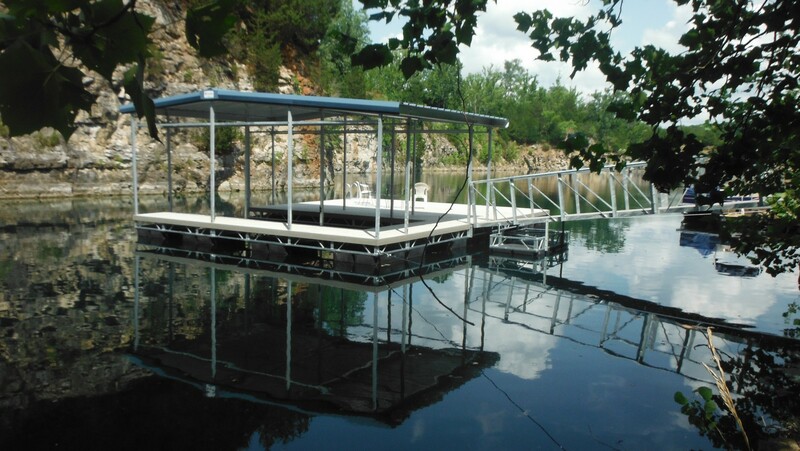 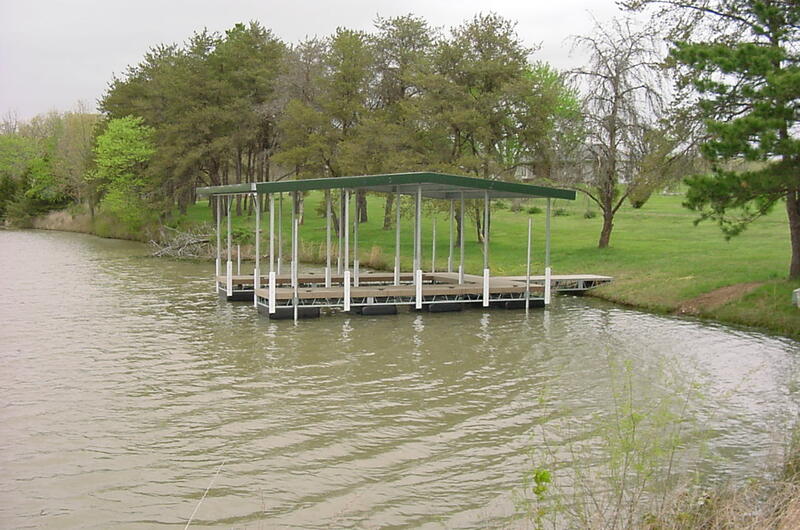 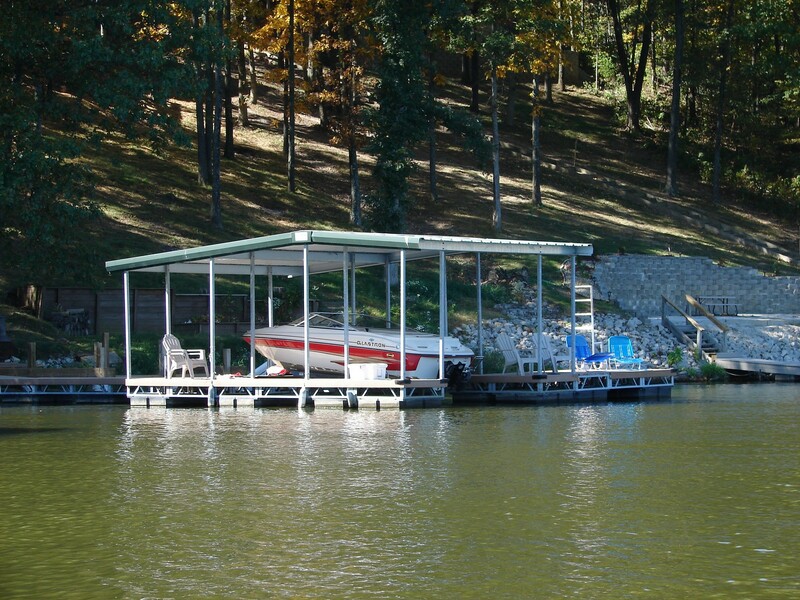 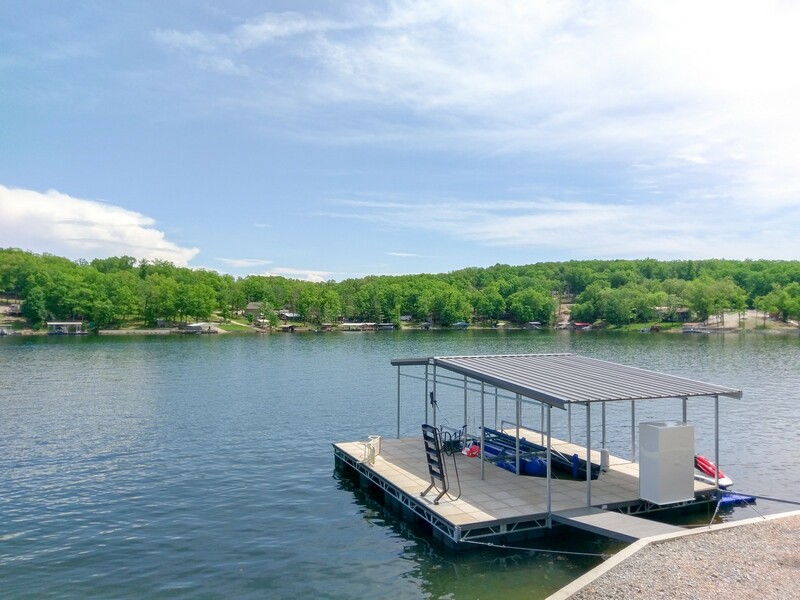 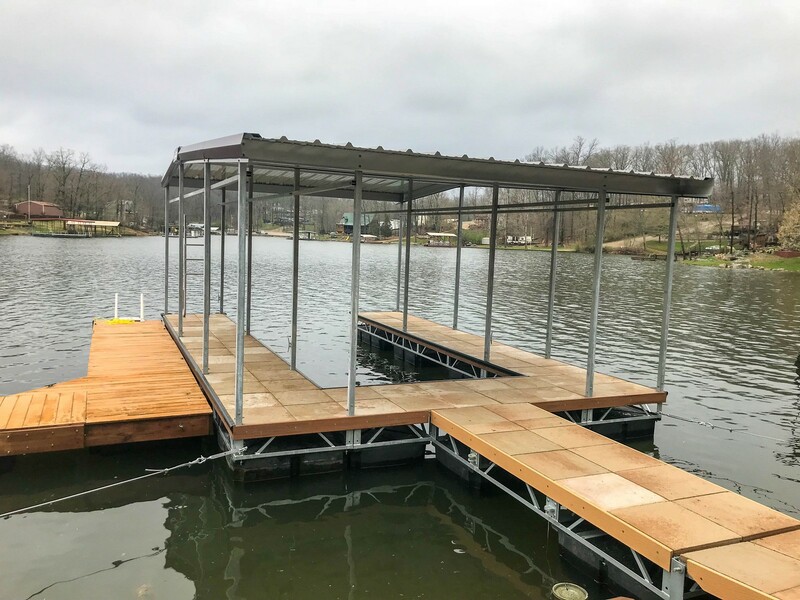 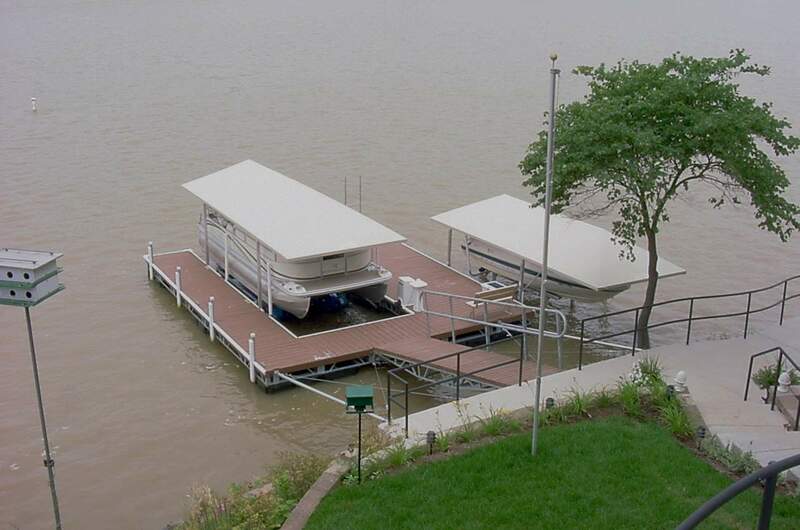 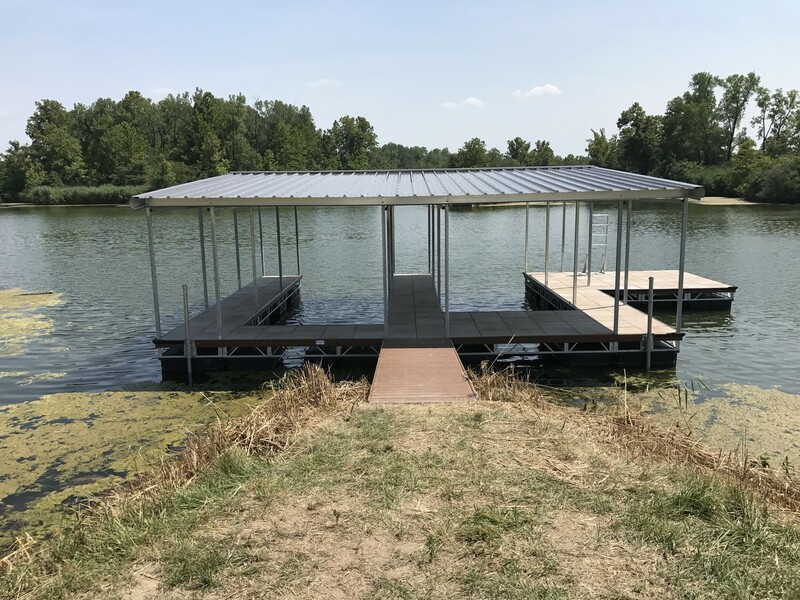 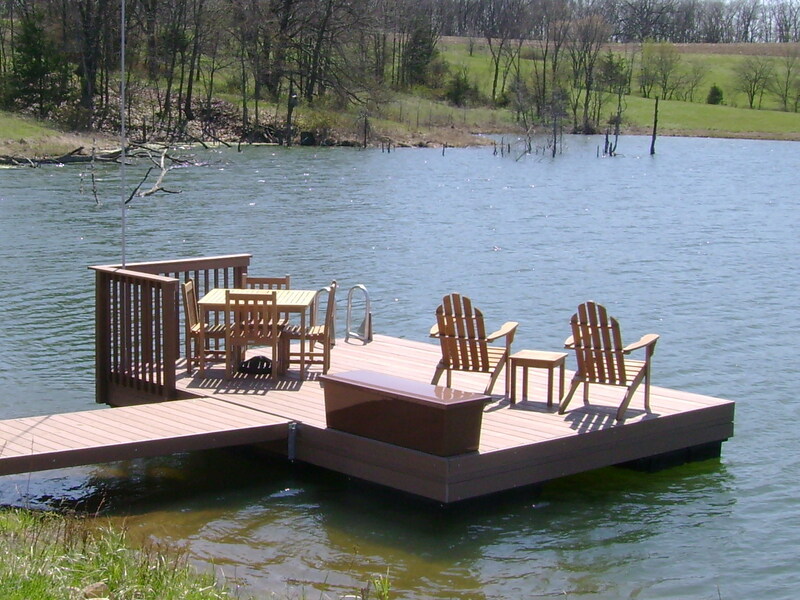 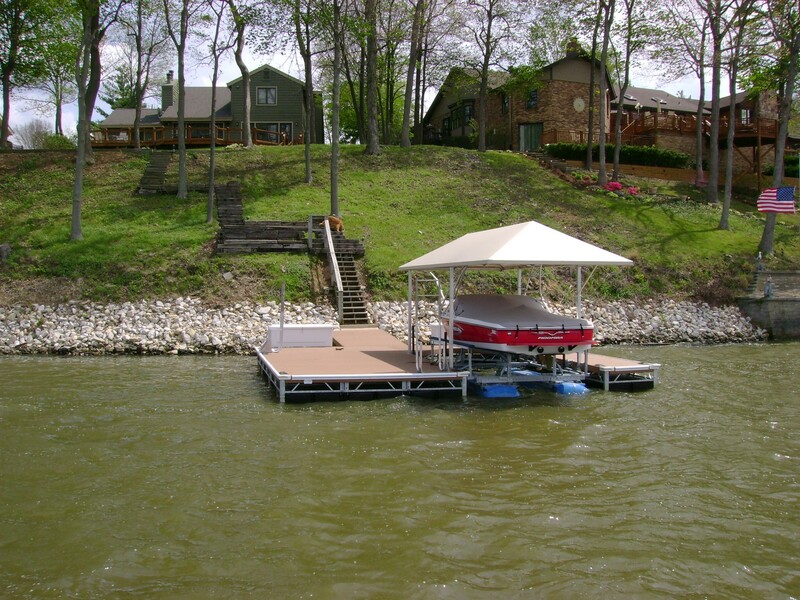 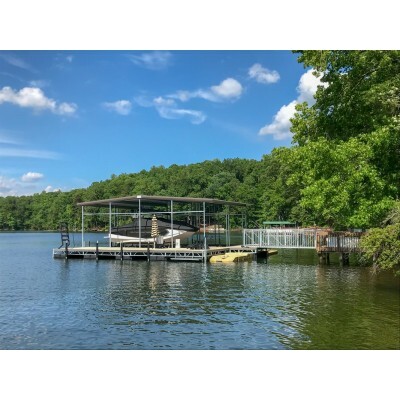 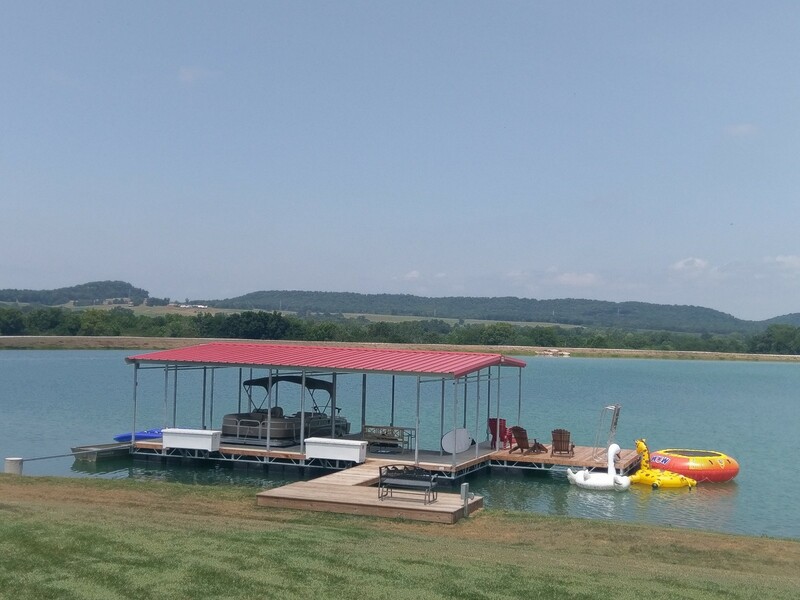 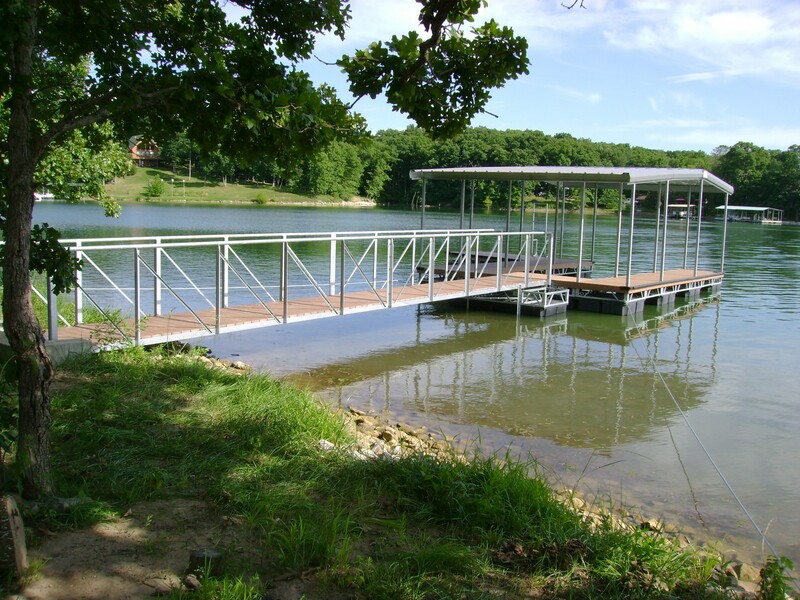 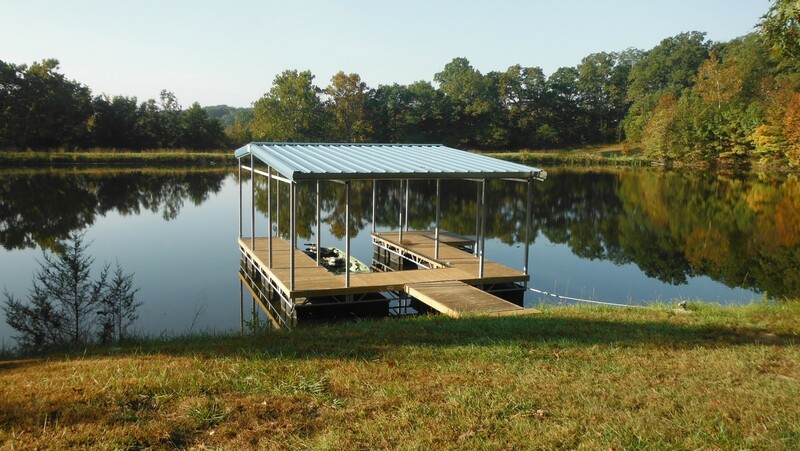 We are a supplier of docks, boatlifts, supply materials, and technical assistance for the "do-it-yourself" project. 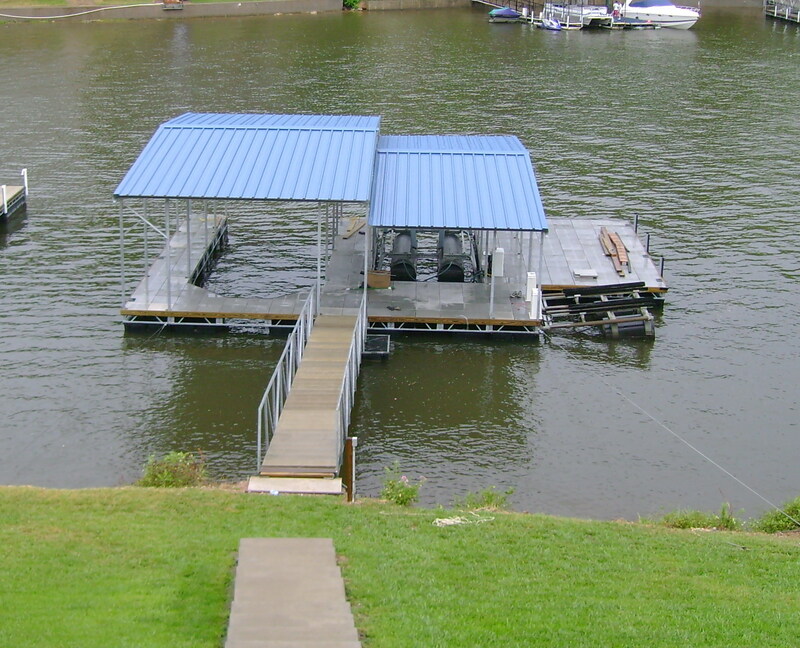 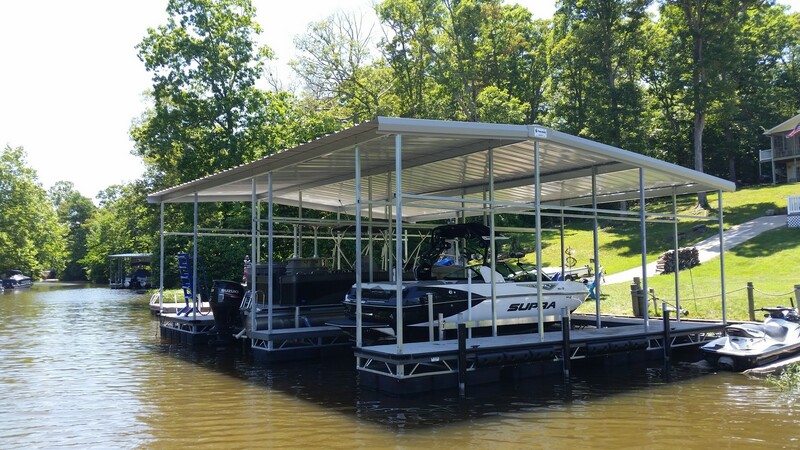 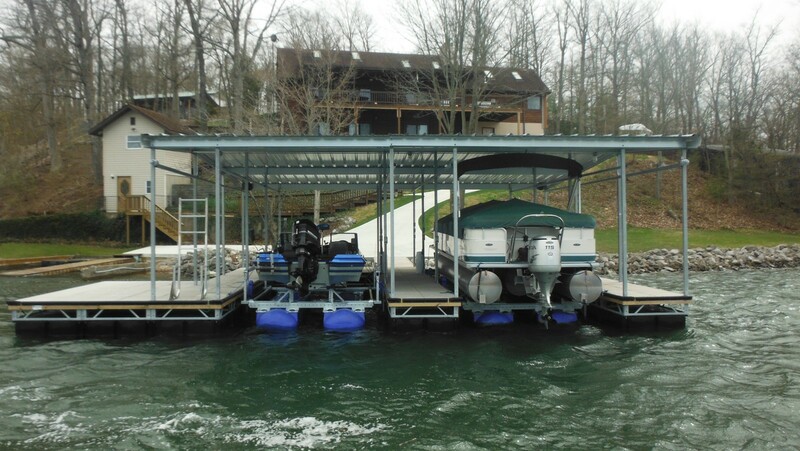 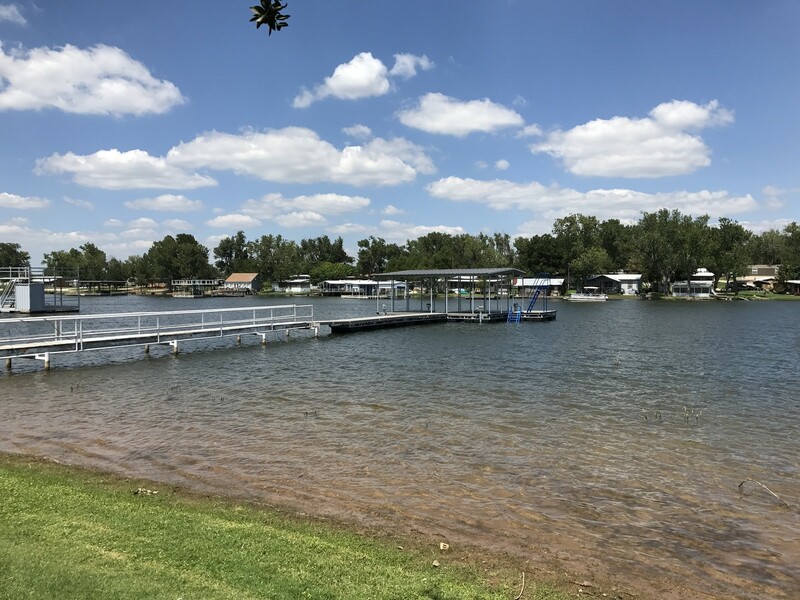 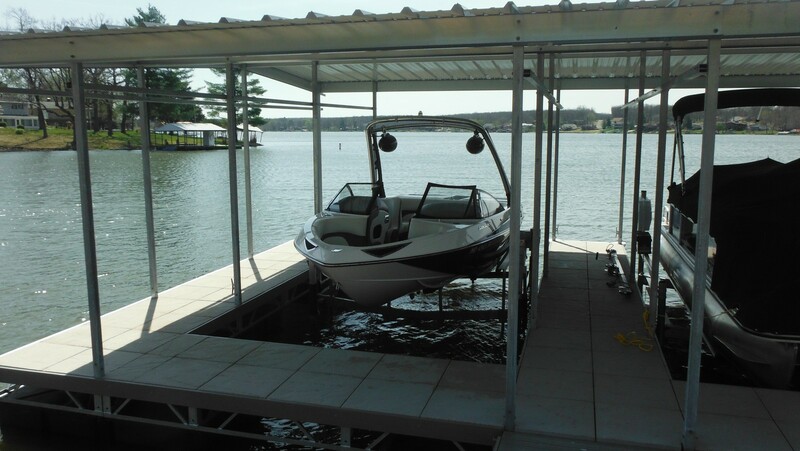 We perform repair and maintenance work on all models of boat lifts.